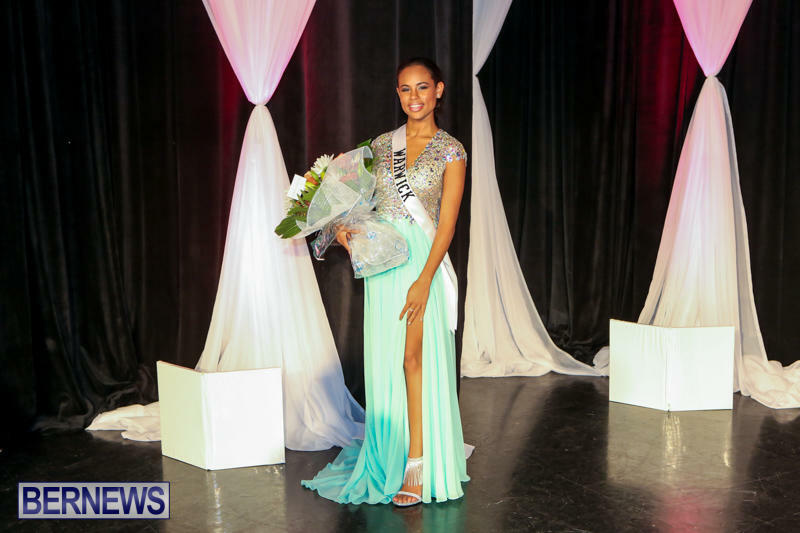 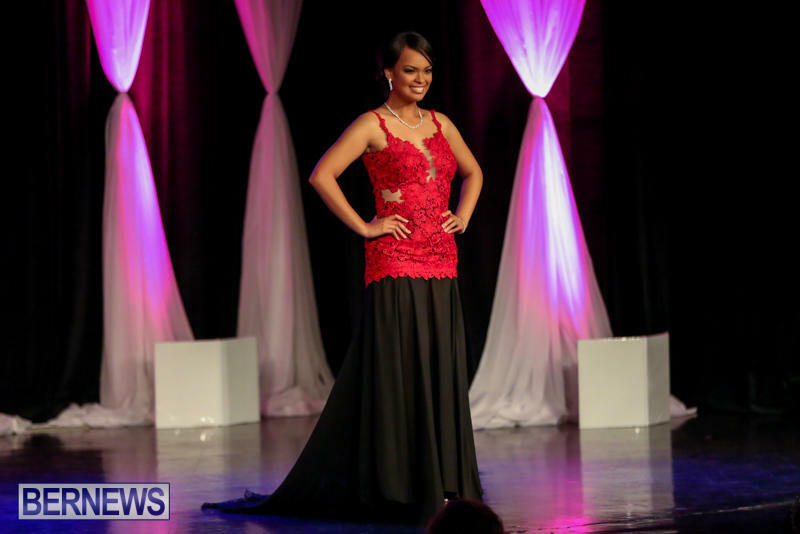 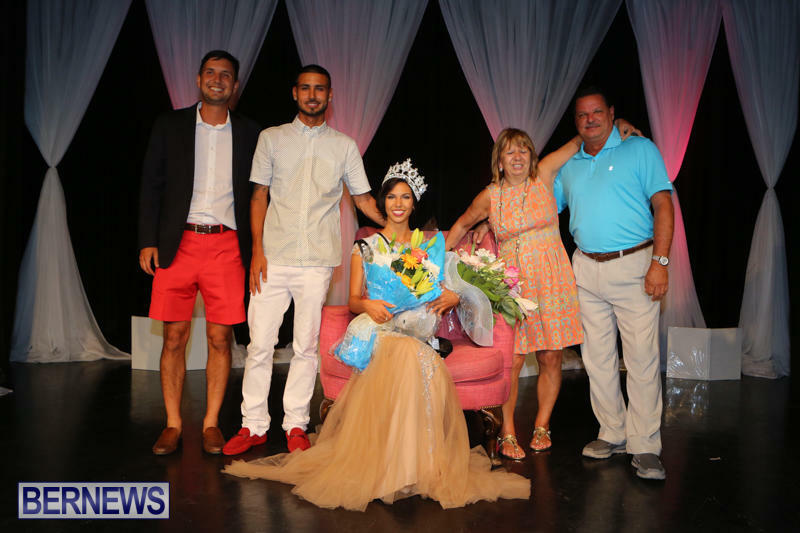 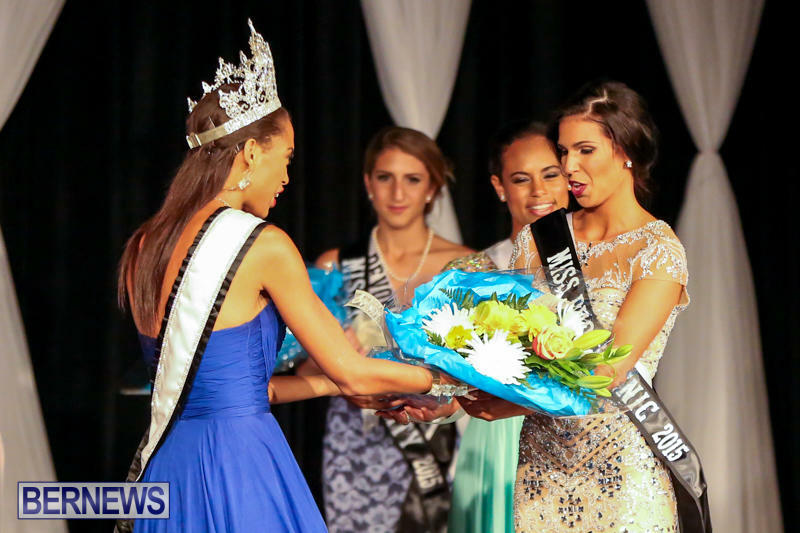 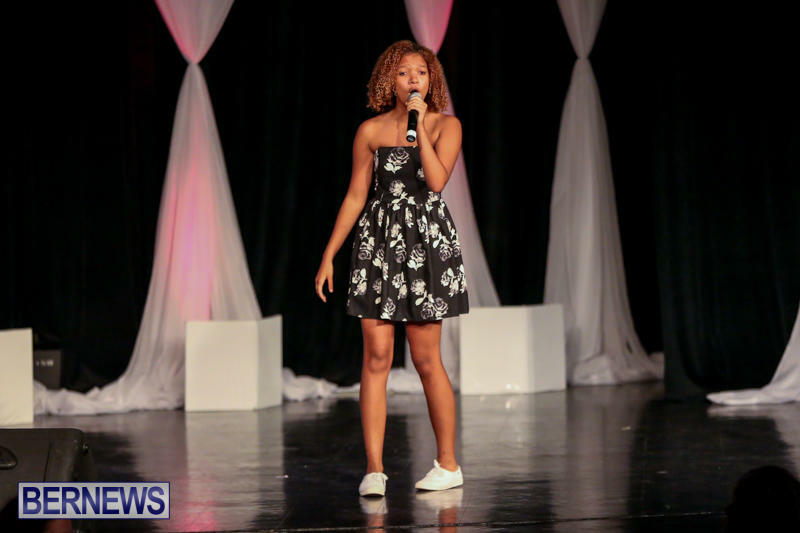 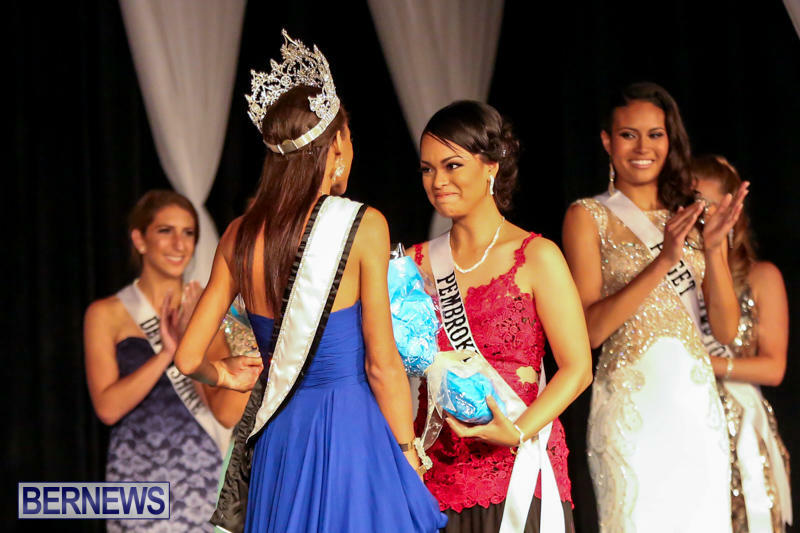 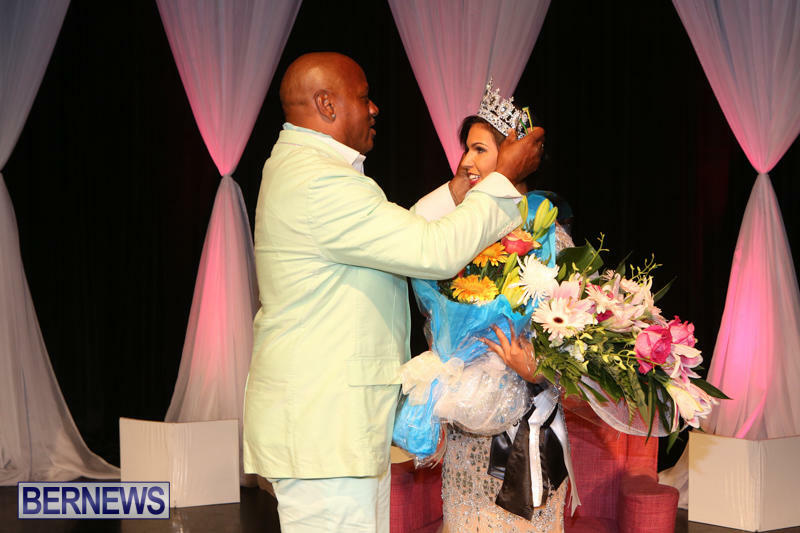 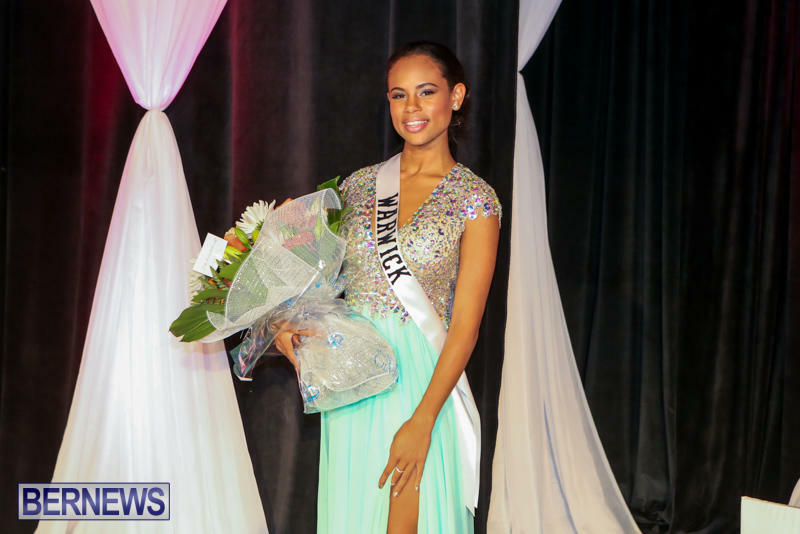 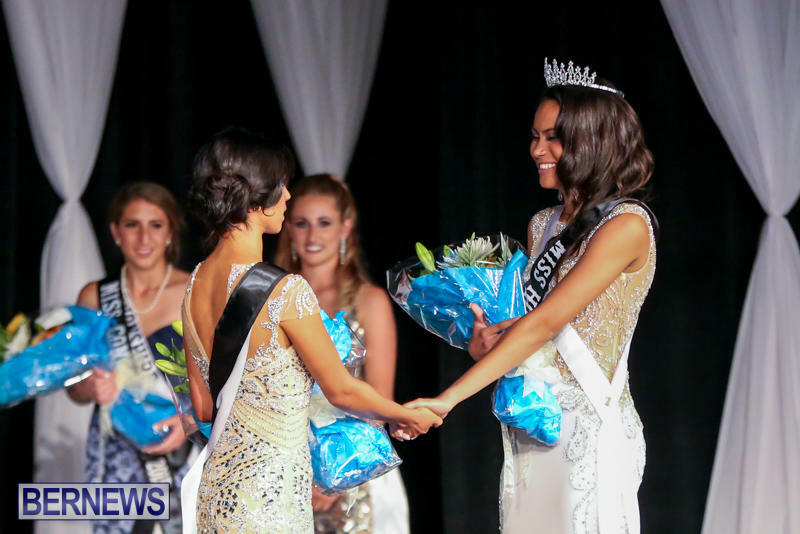 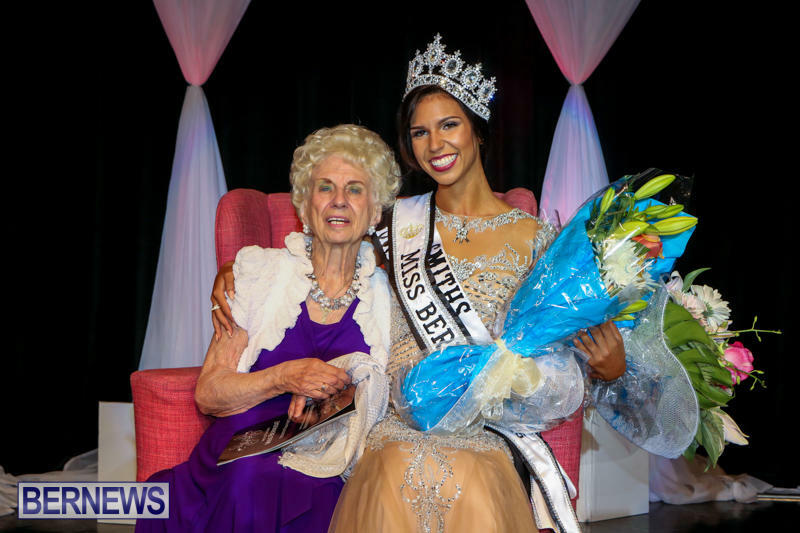 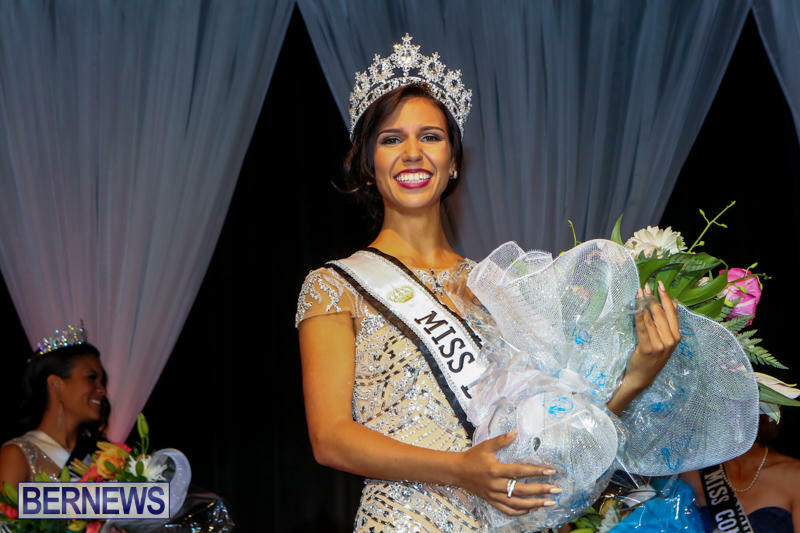 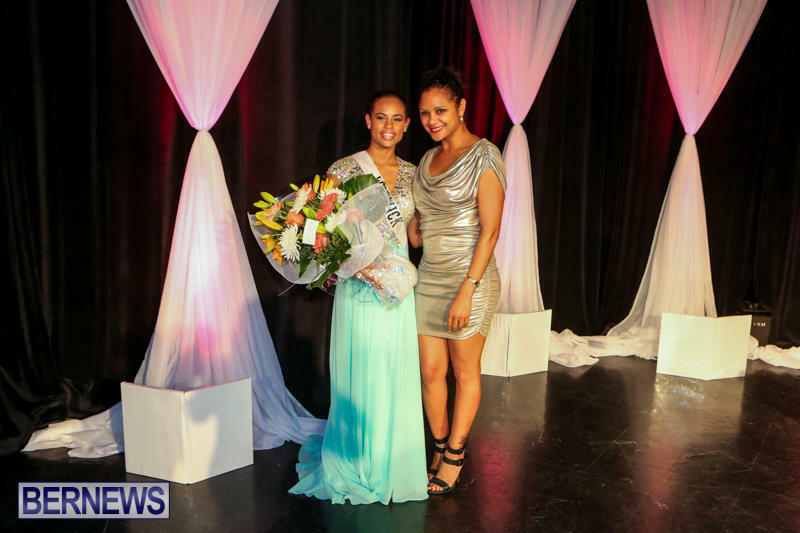 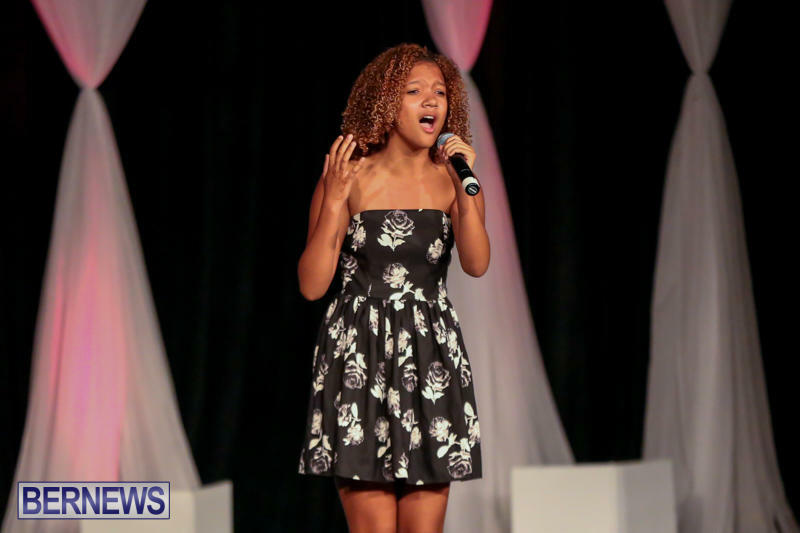 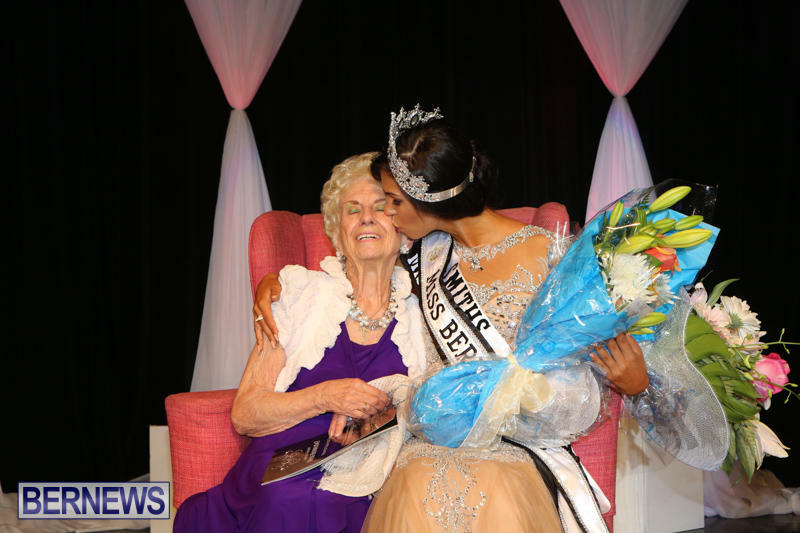 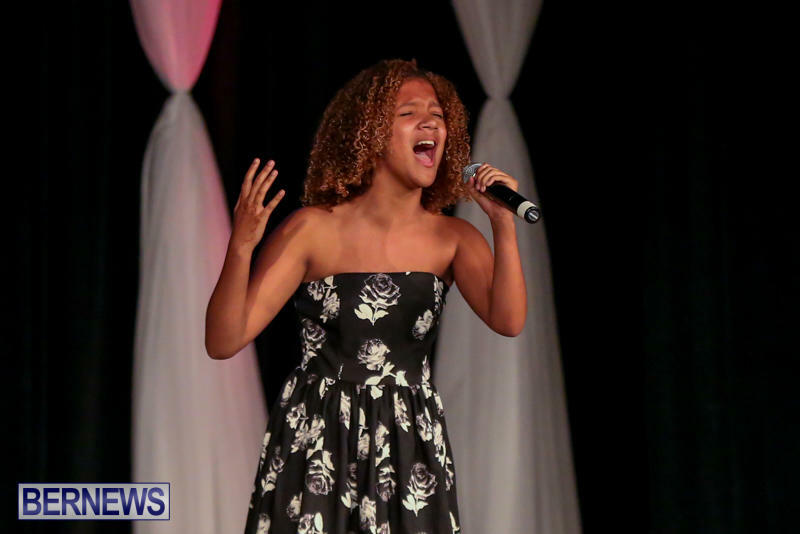 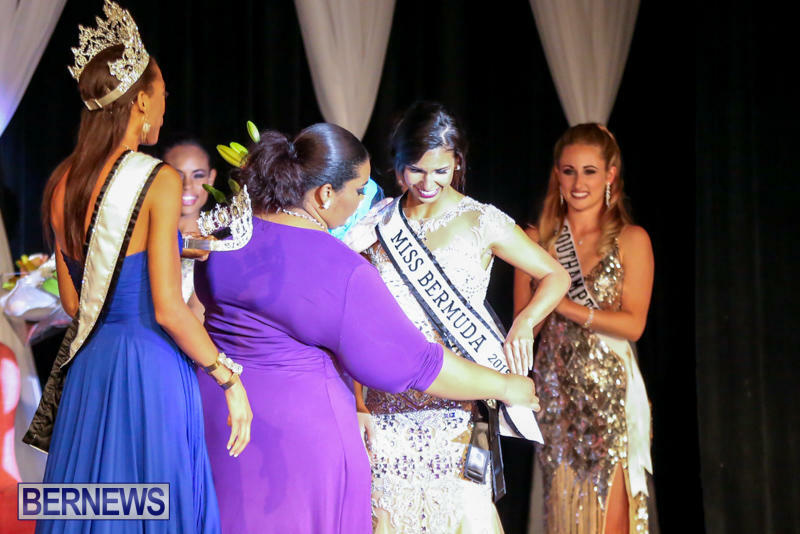 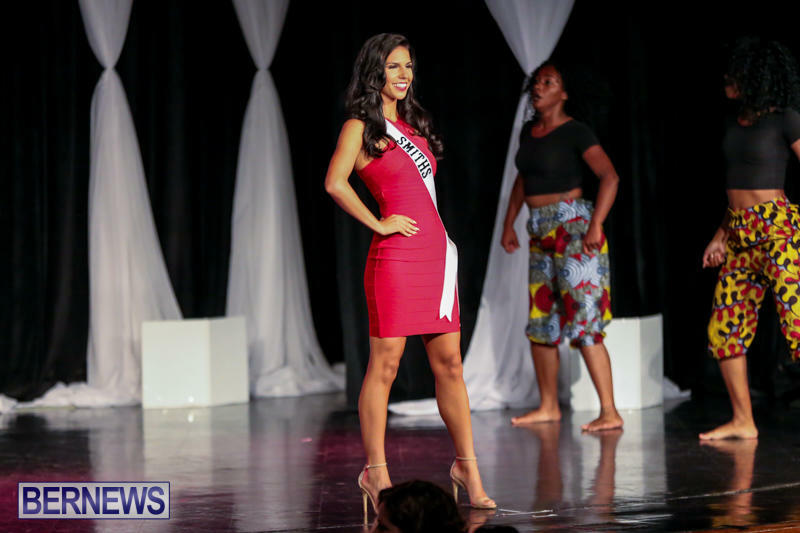 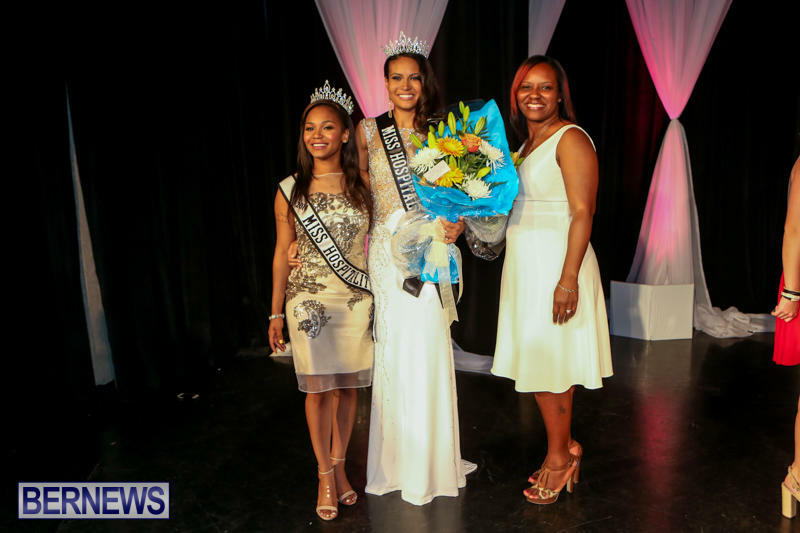 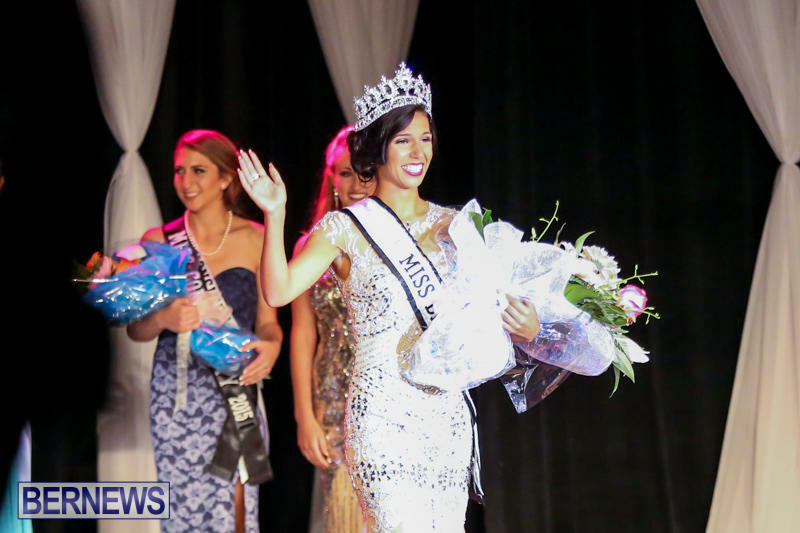 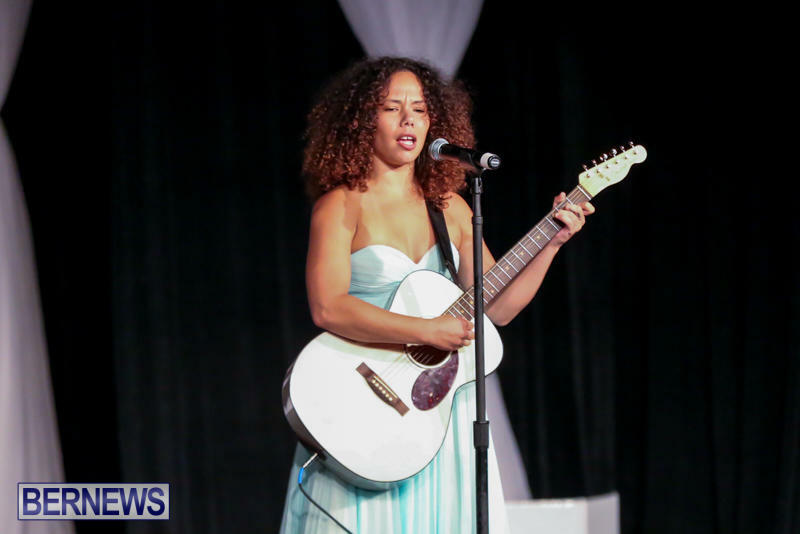 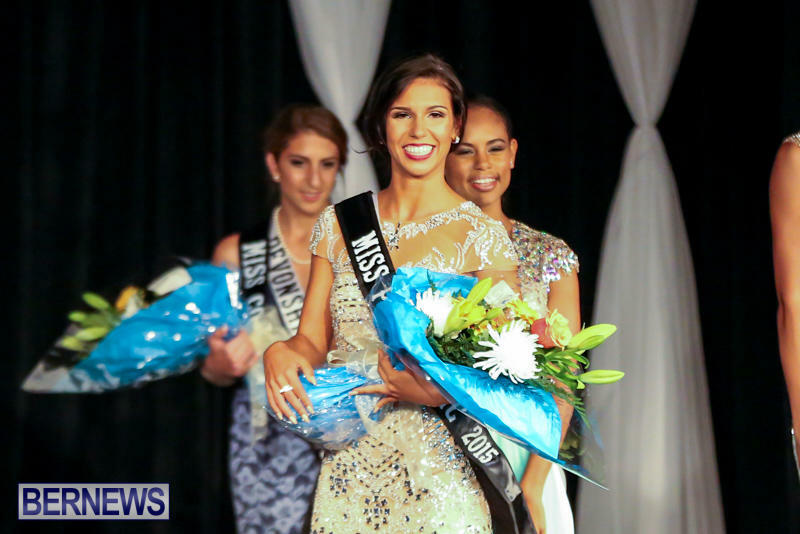 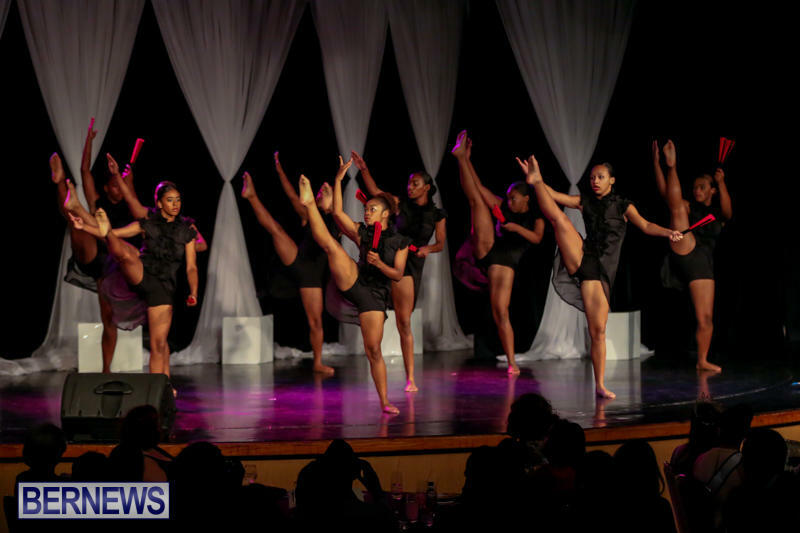 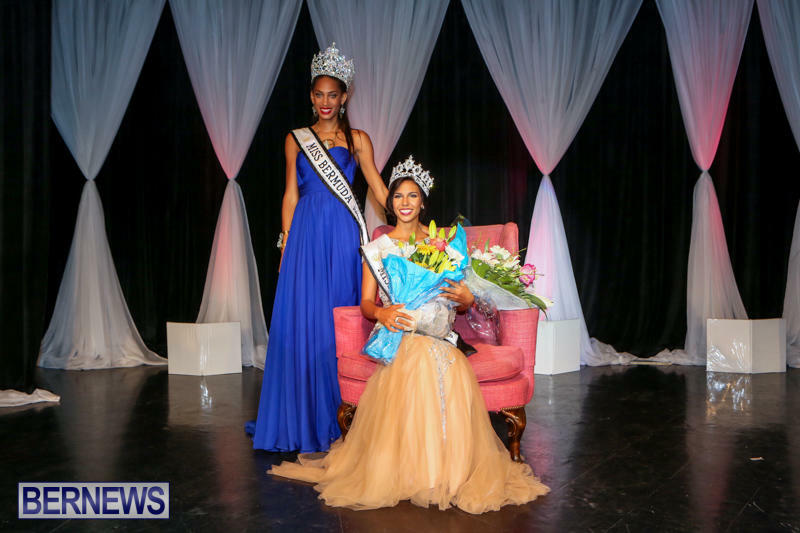 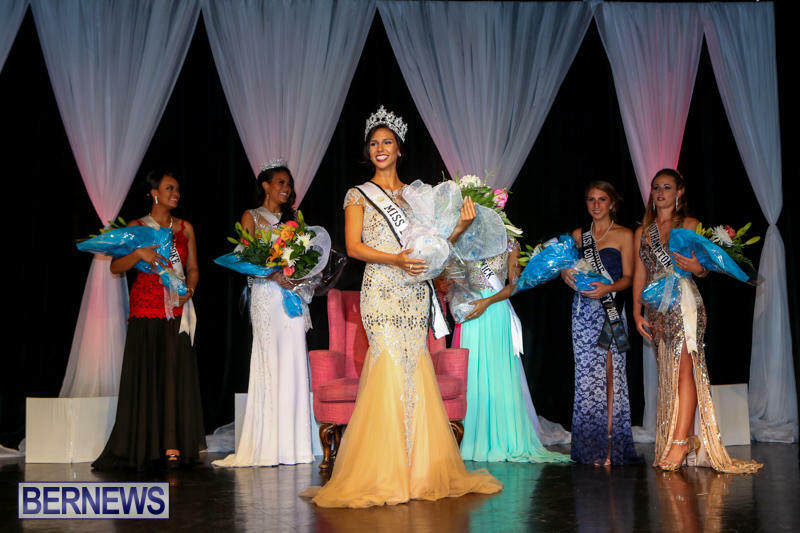 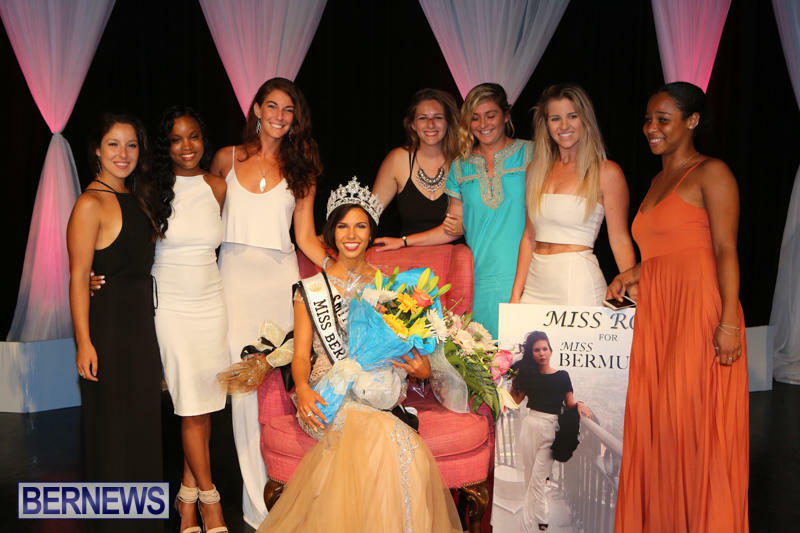 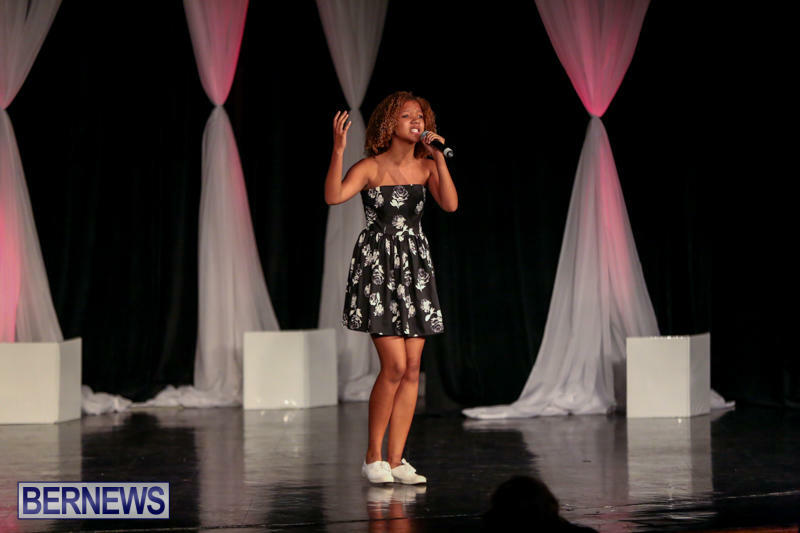 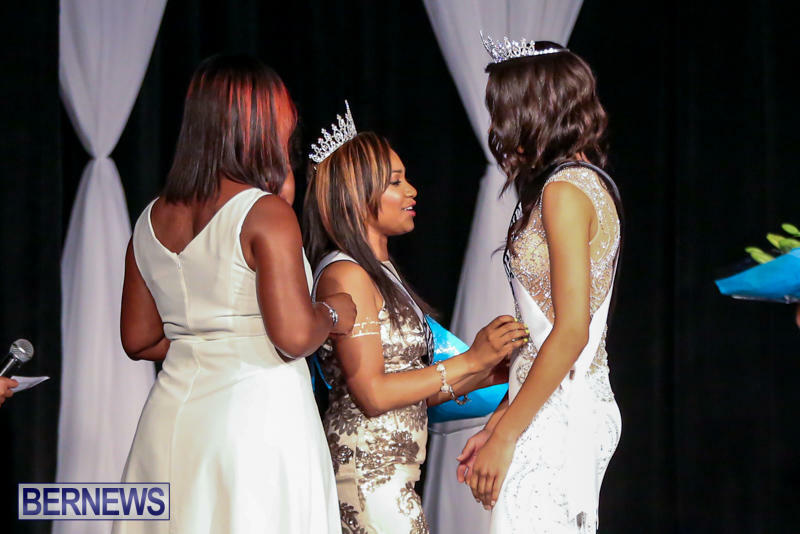 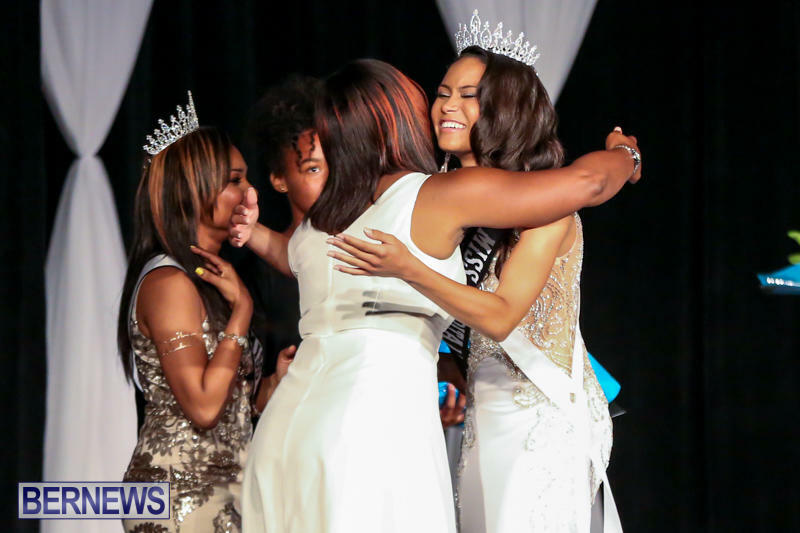 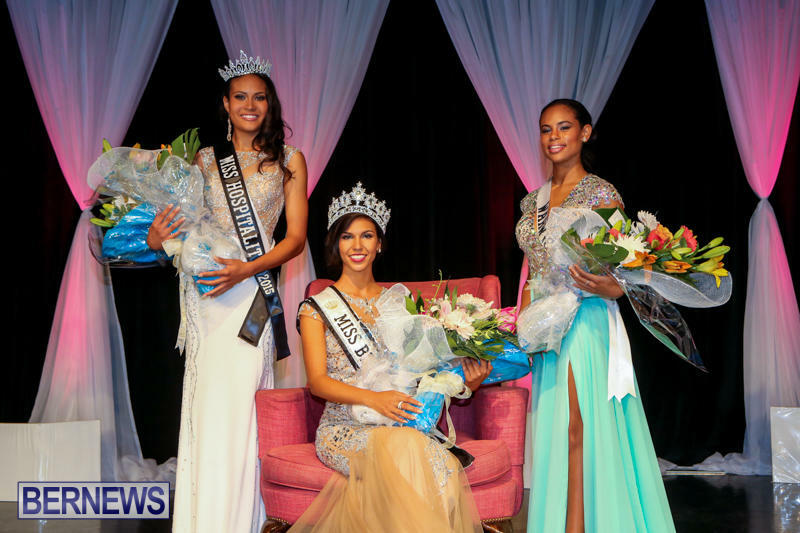 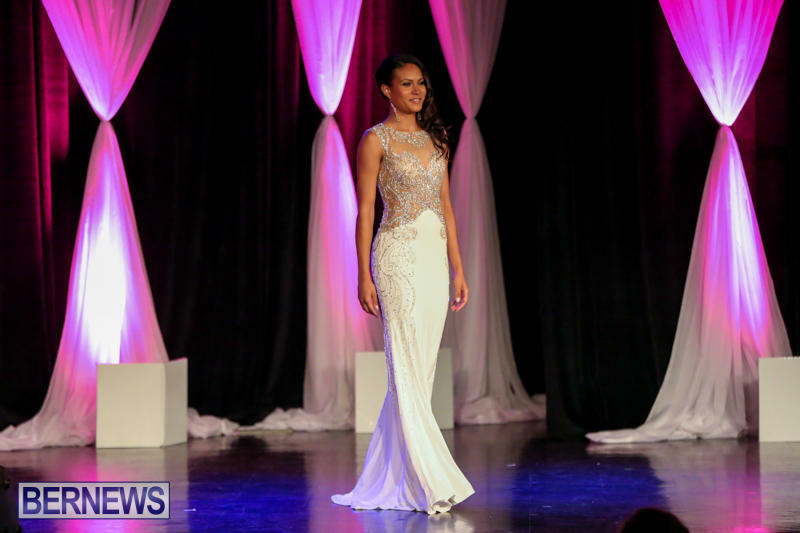 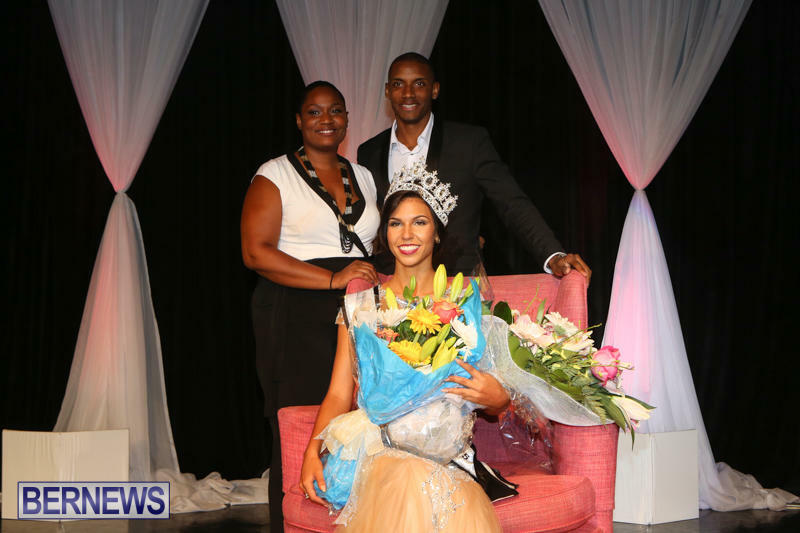 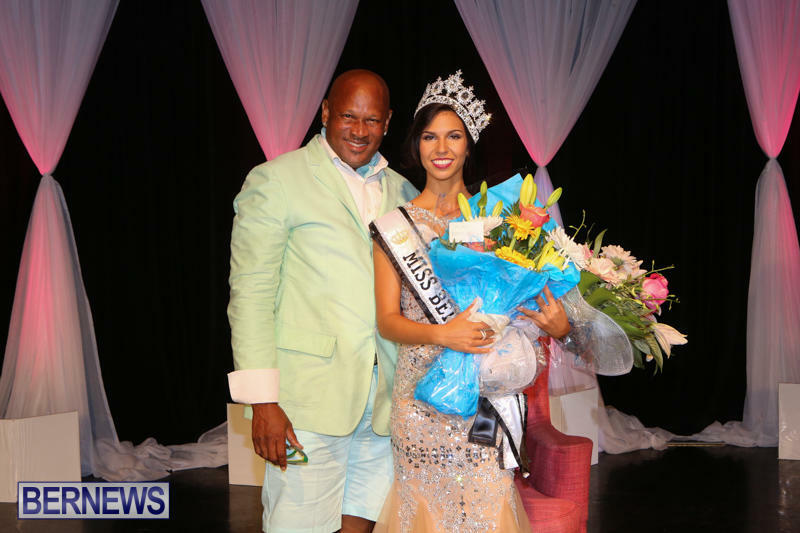 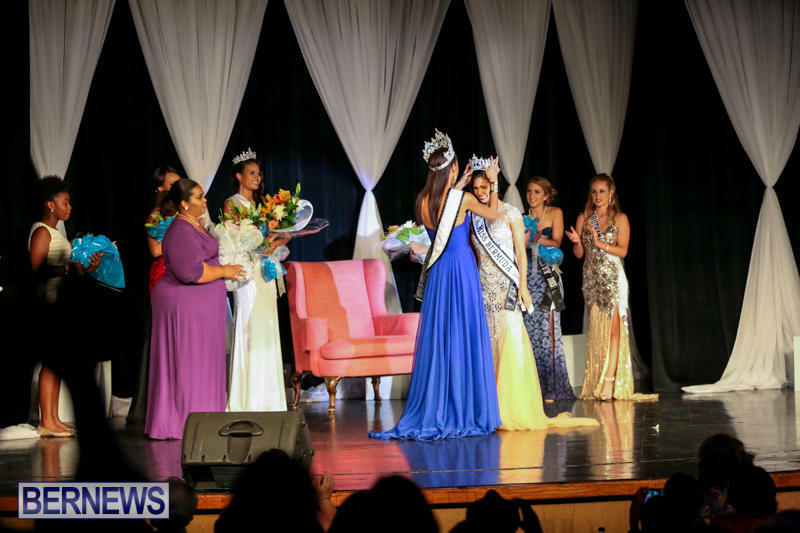 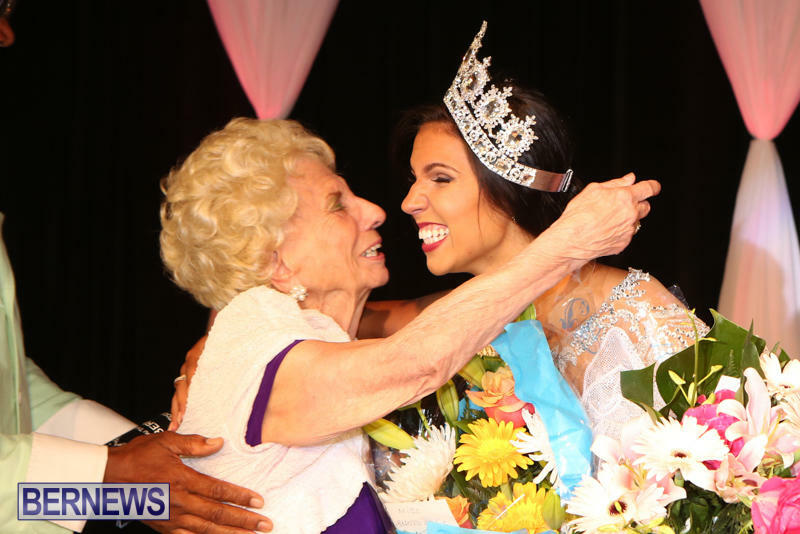 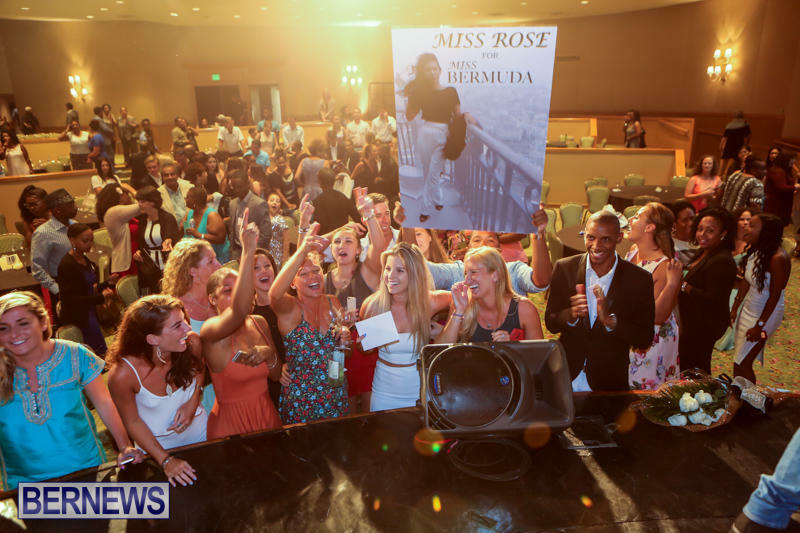 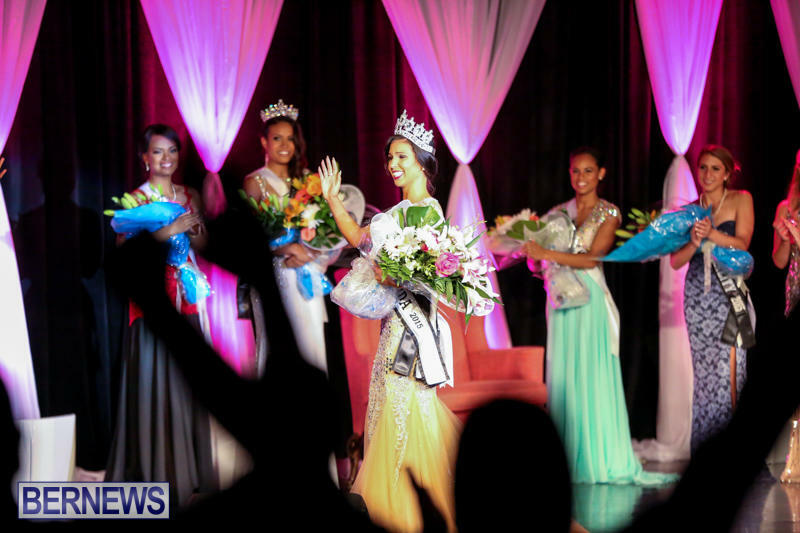 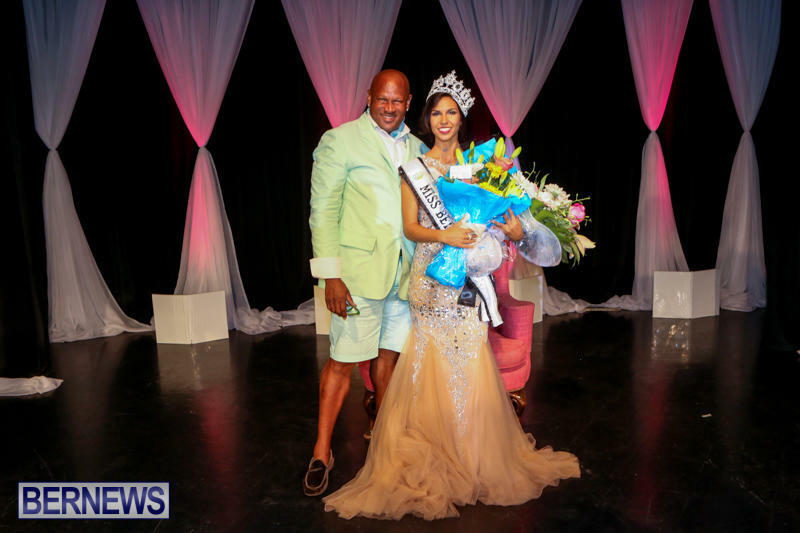 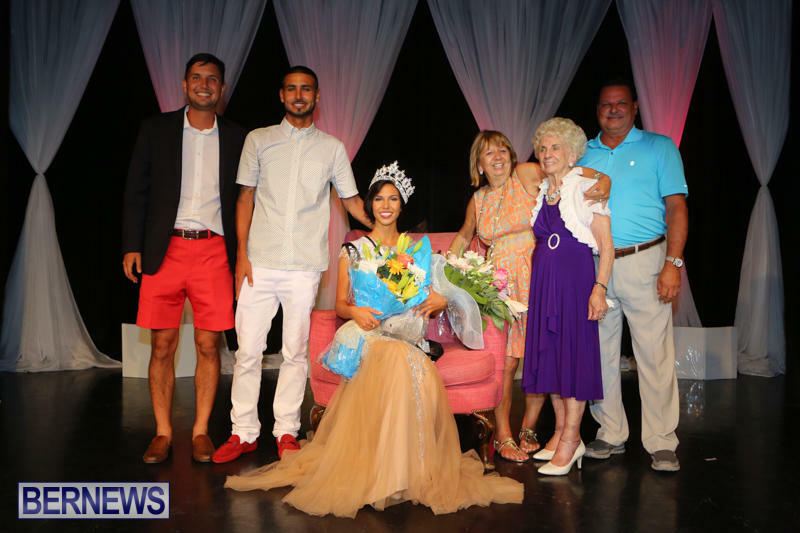 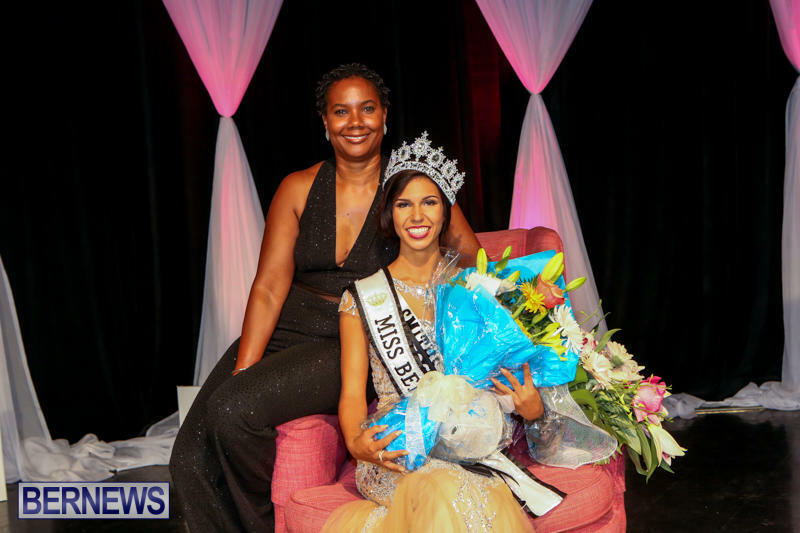 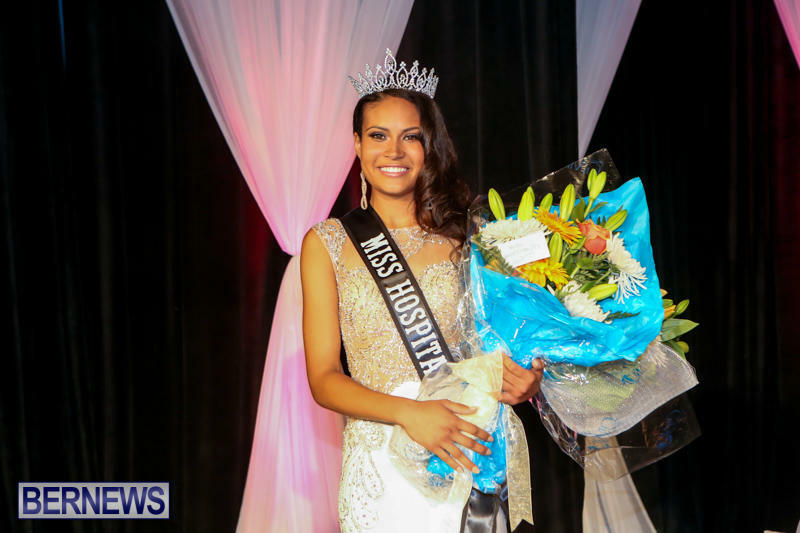 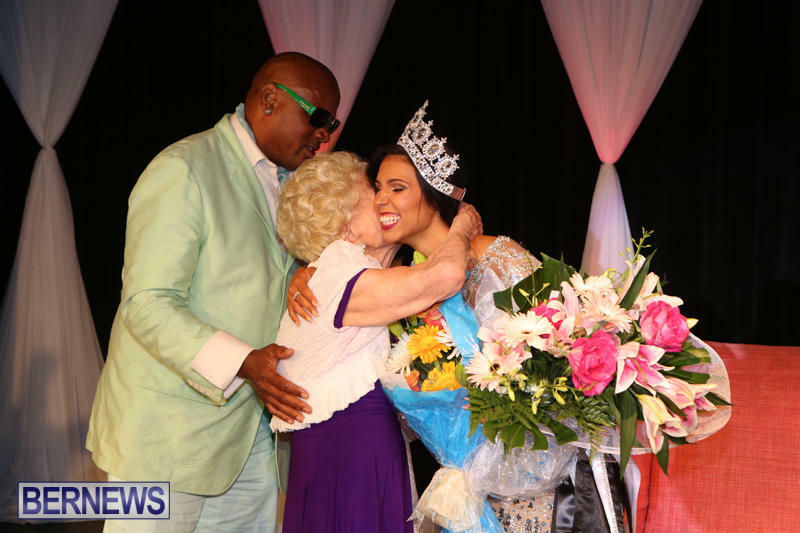 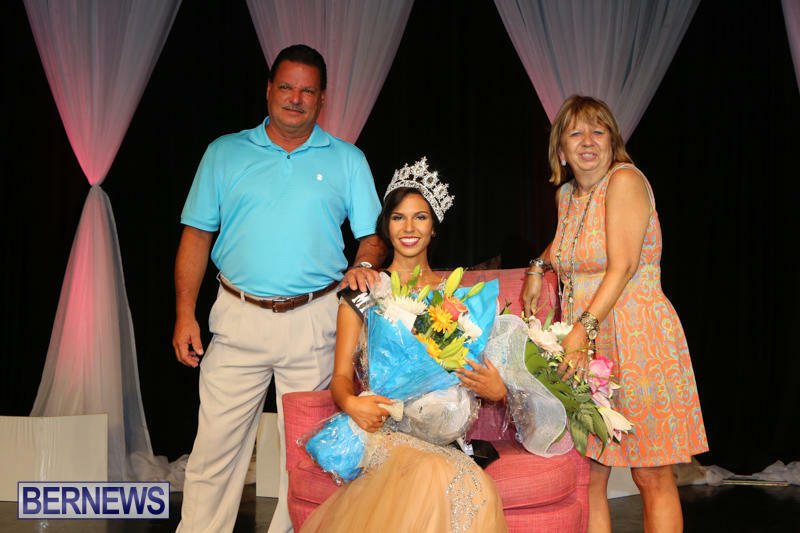 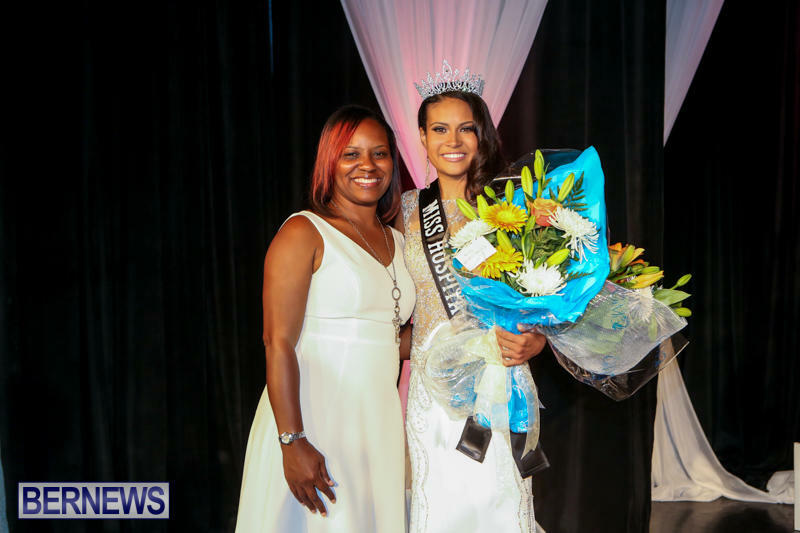 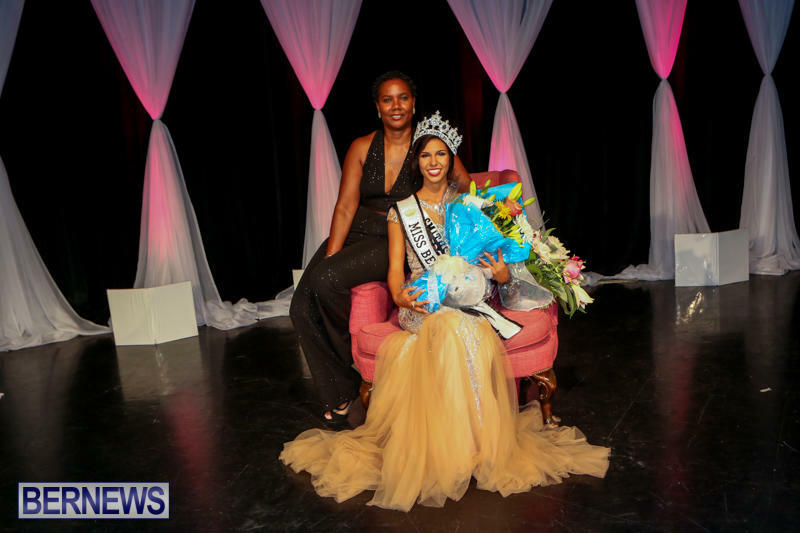 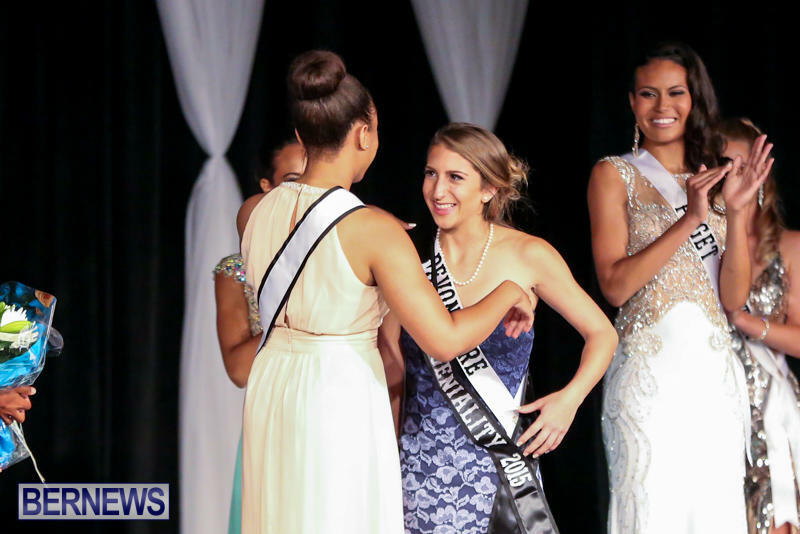 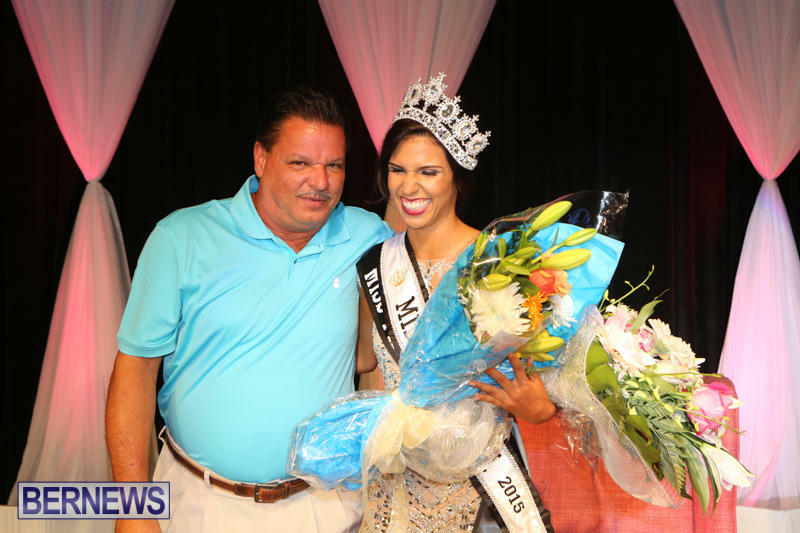 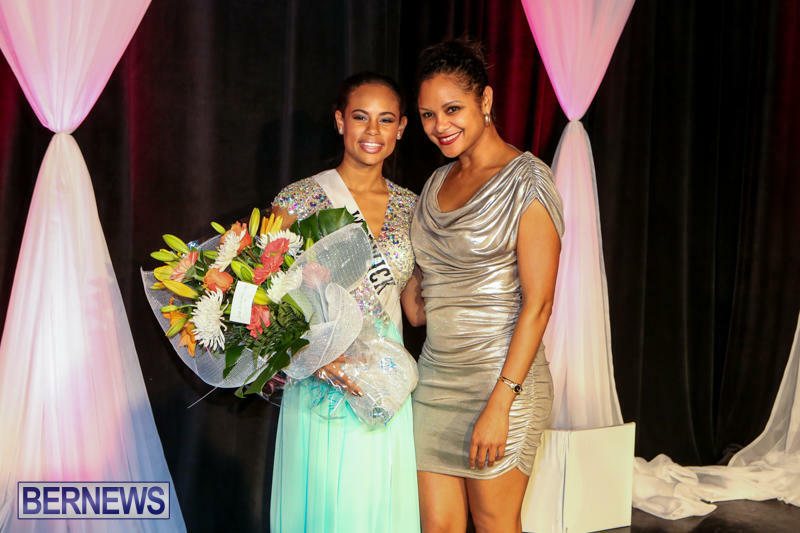 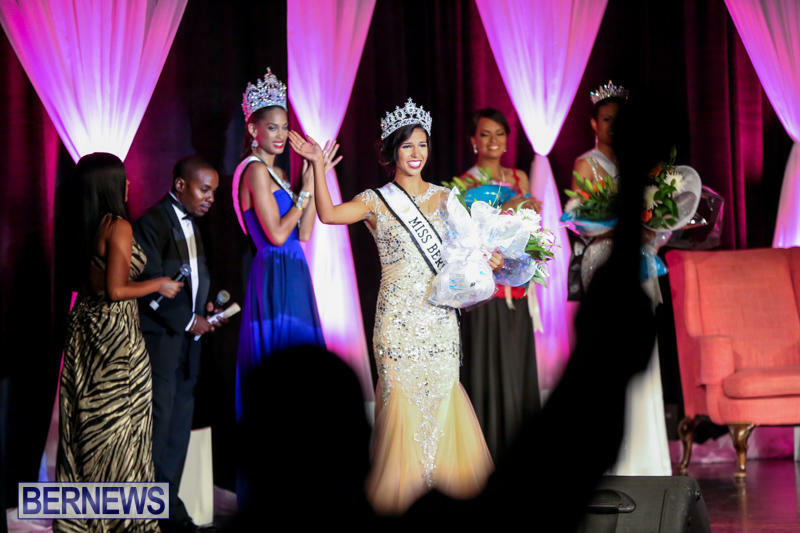 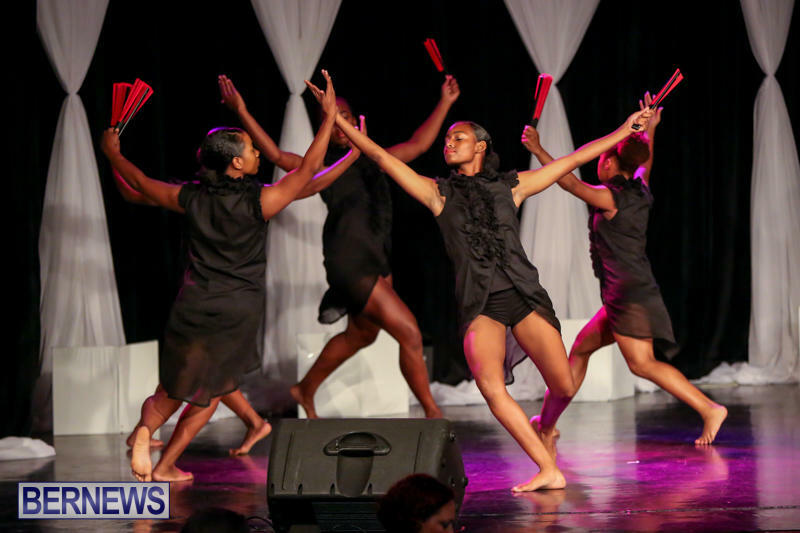 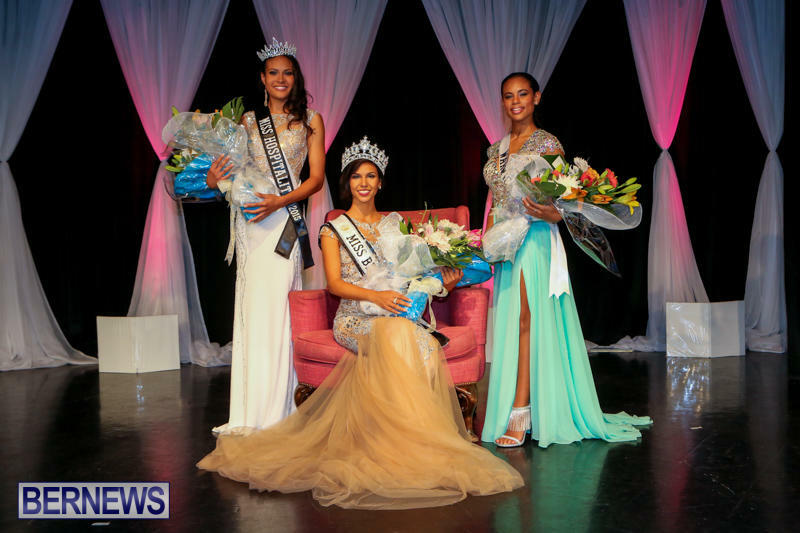 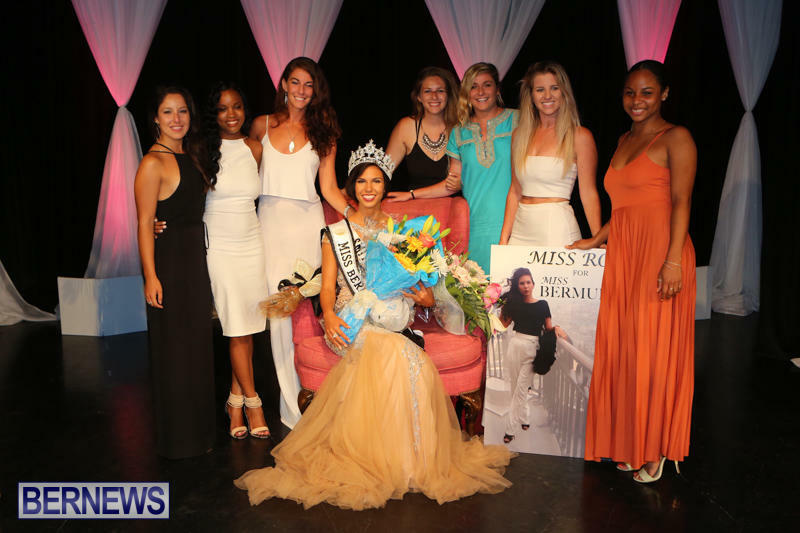 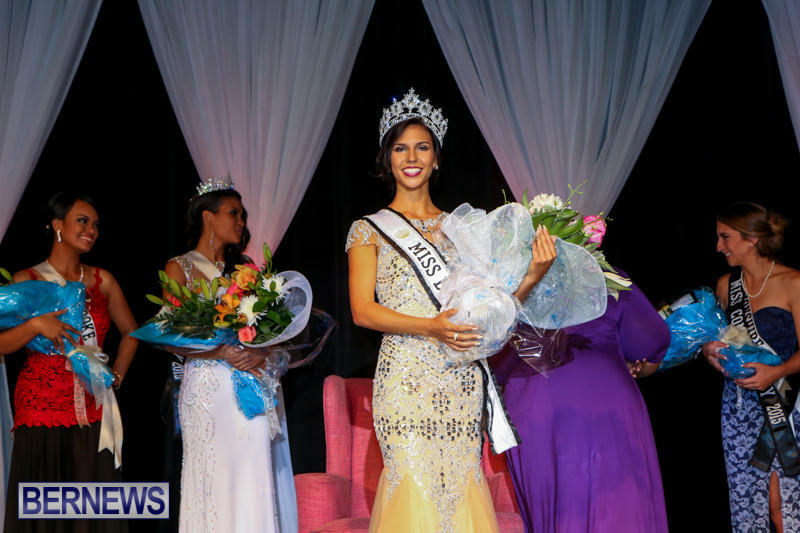 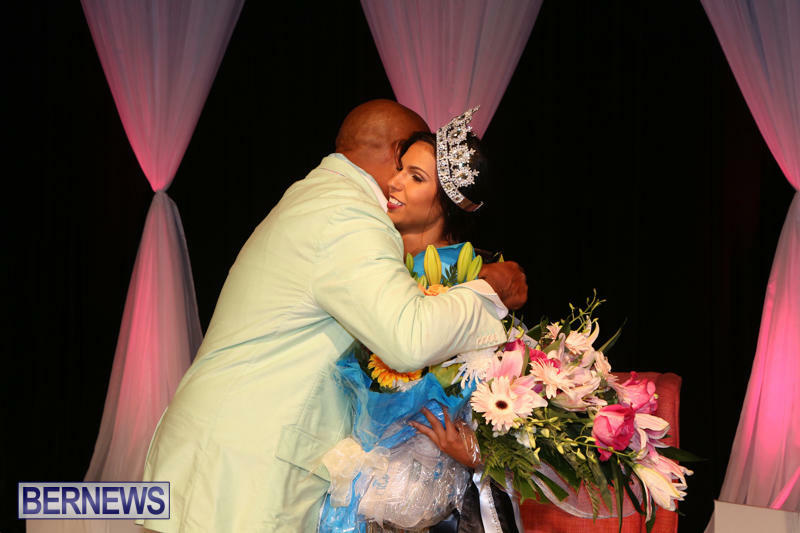 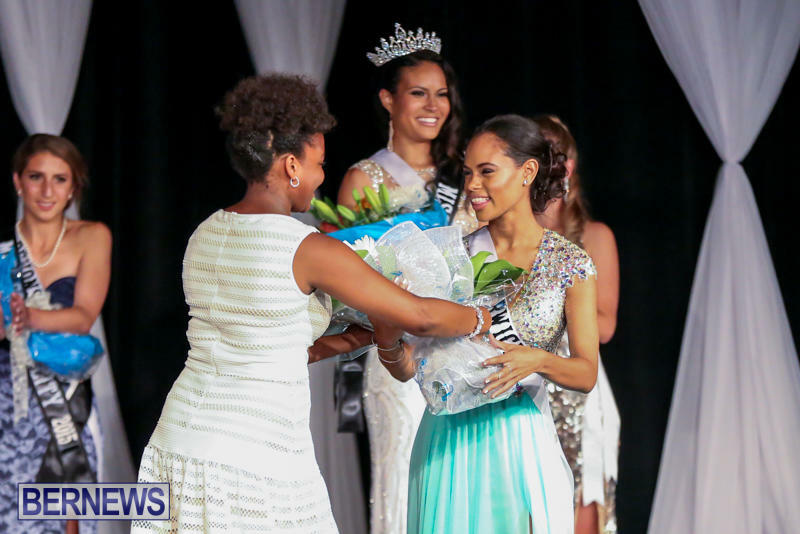 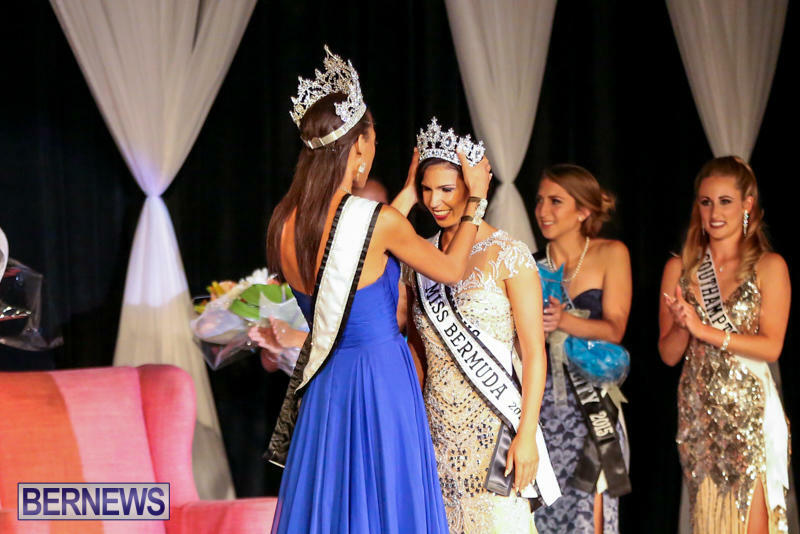 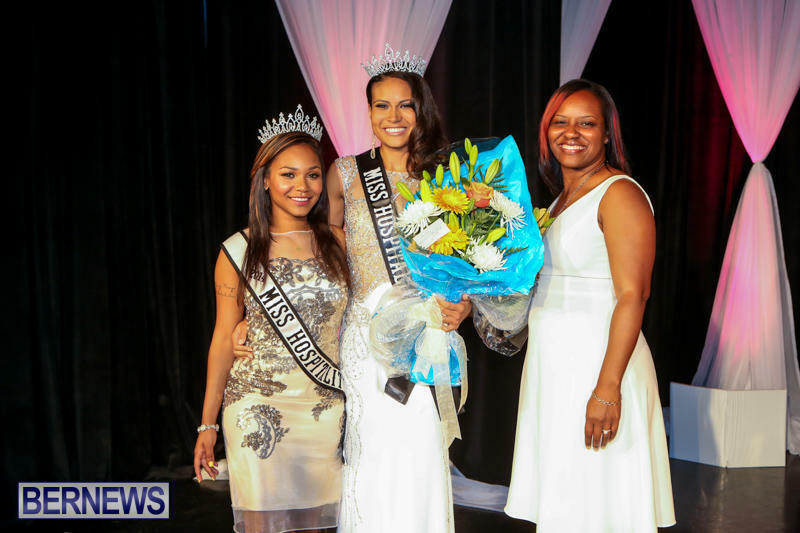 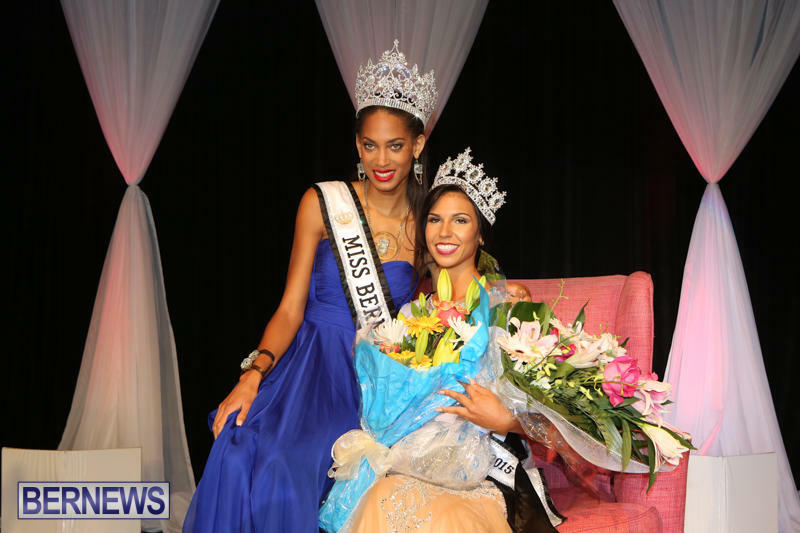 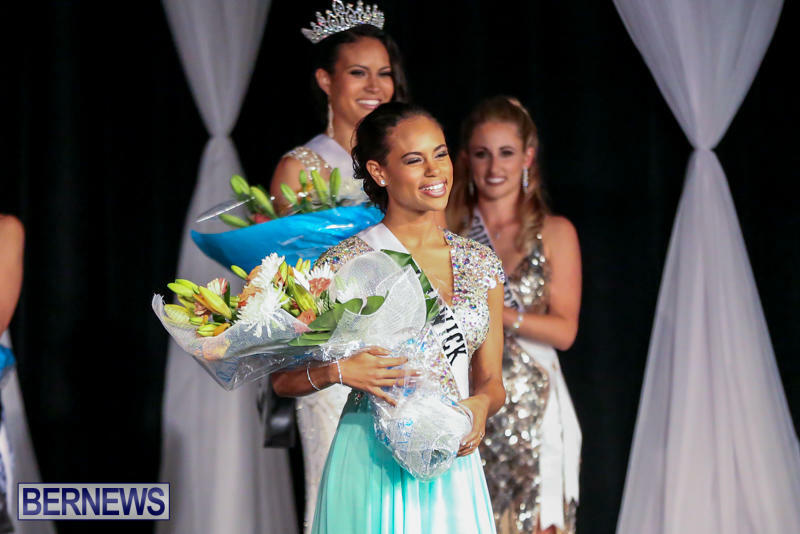 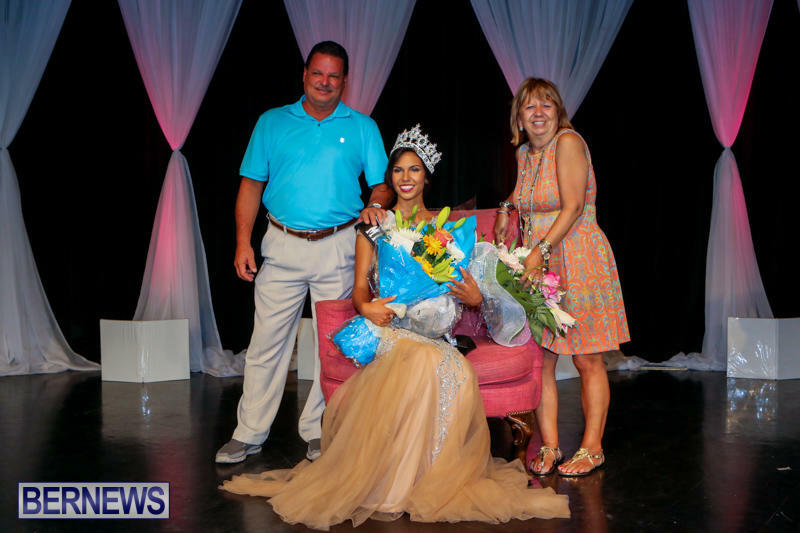 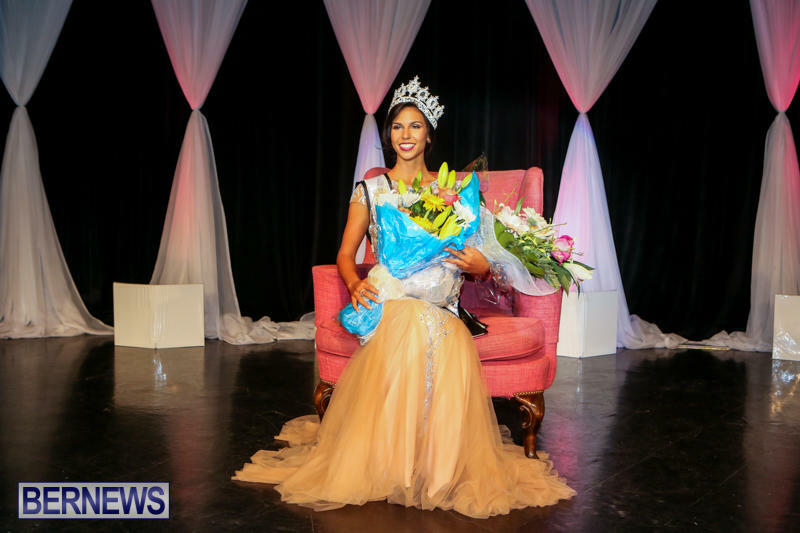 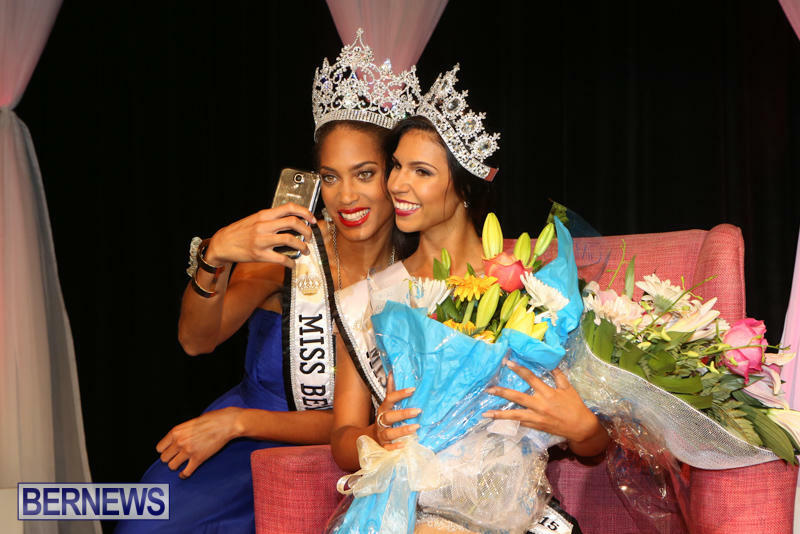 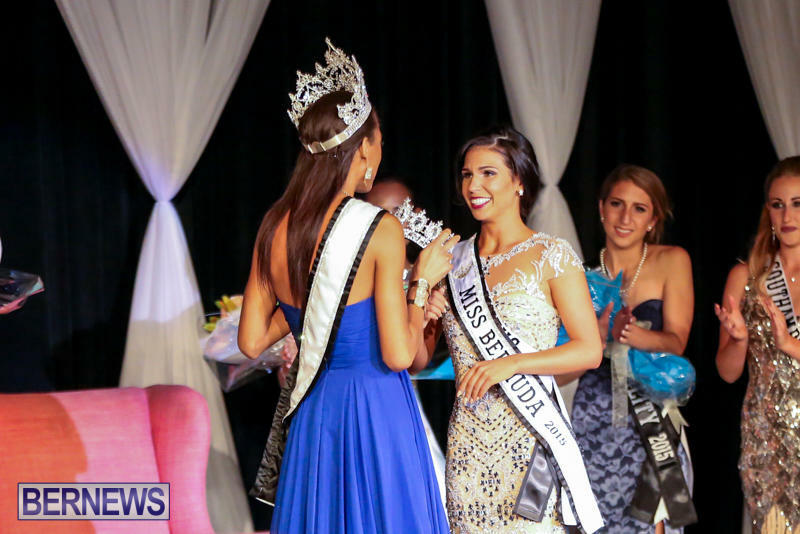 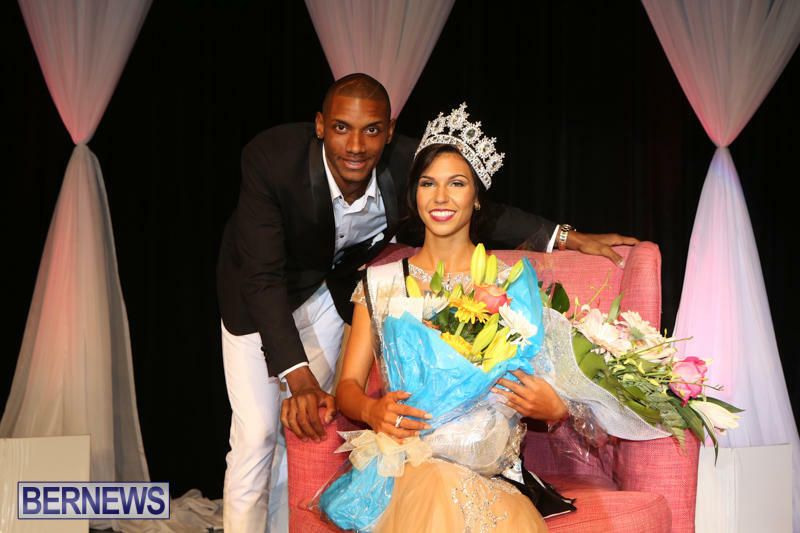 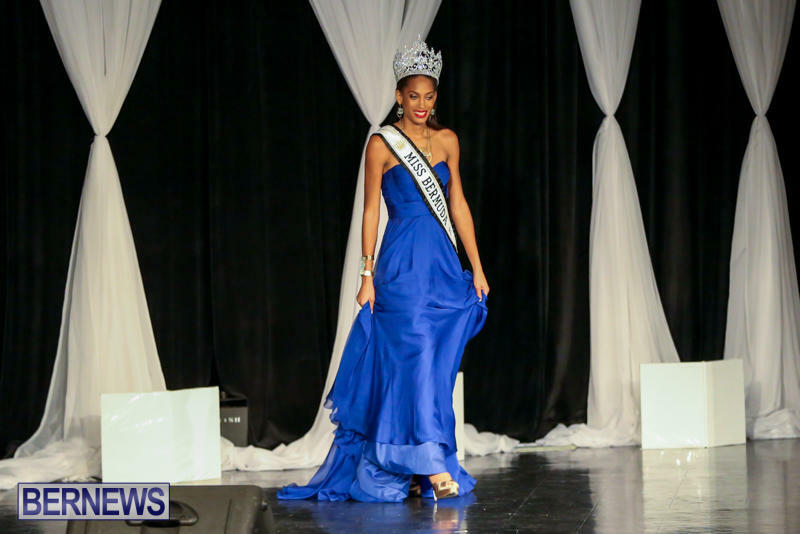 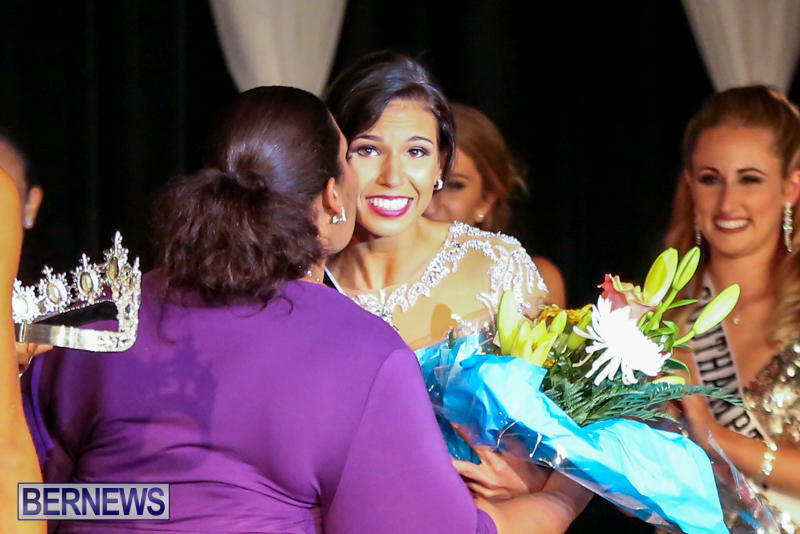 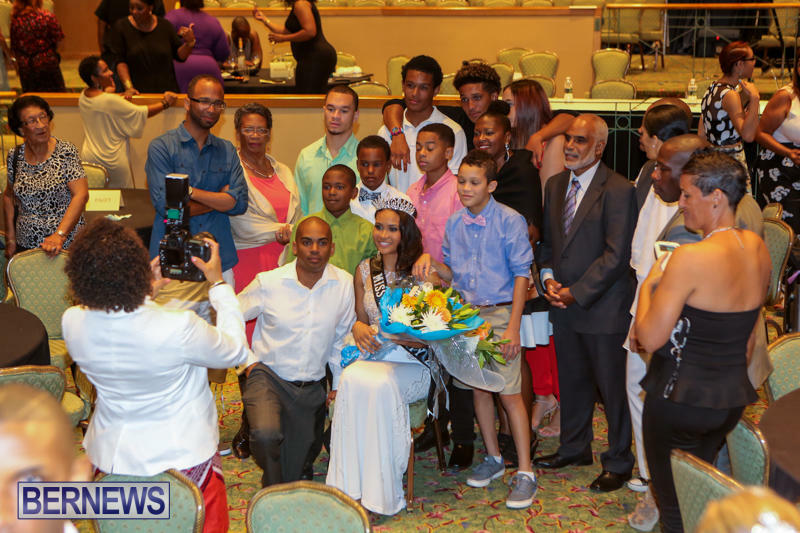 Alyssa Rose, representing Smiths, was crowned the new Miss Bermuda on July 5, beating out five other competitors for the title, with 2014 Miss Bermuda Lillian Lightbourn handing over her crown. 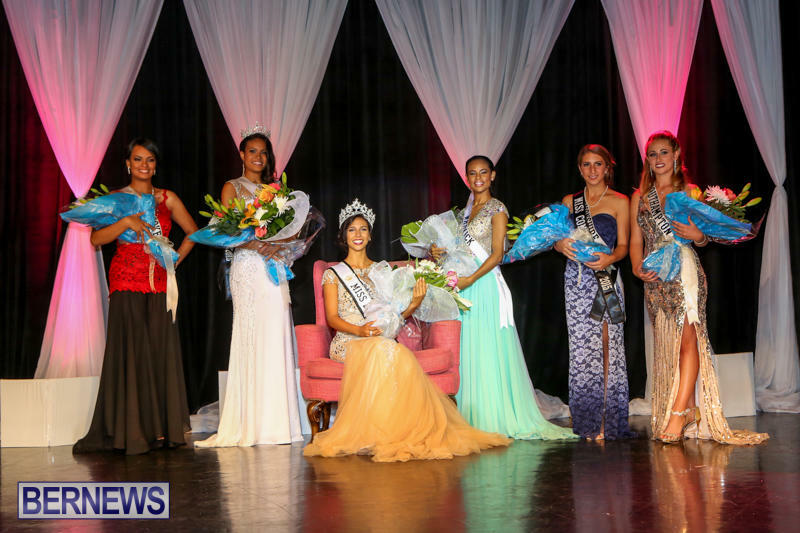 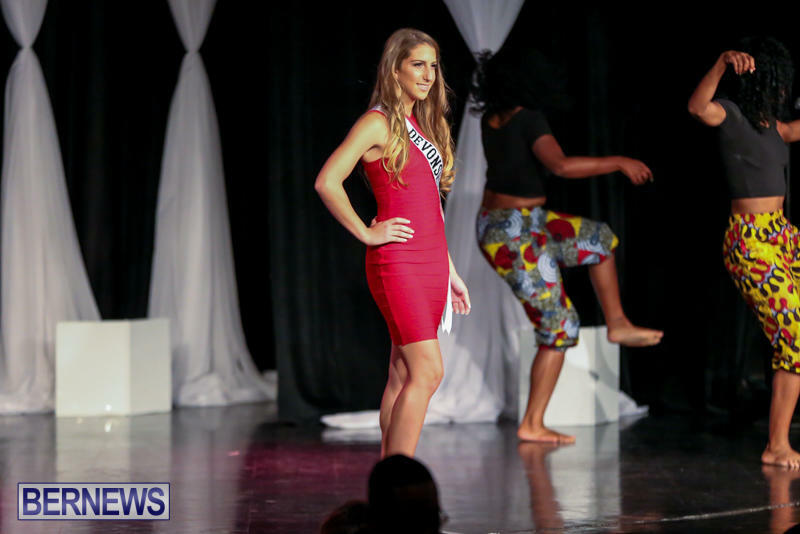 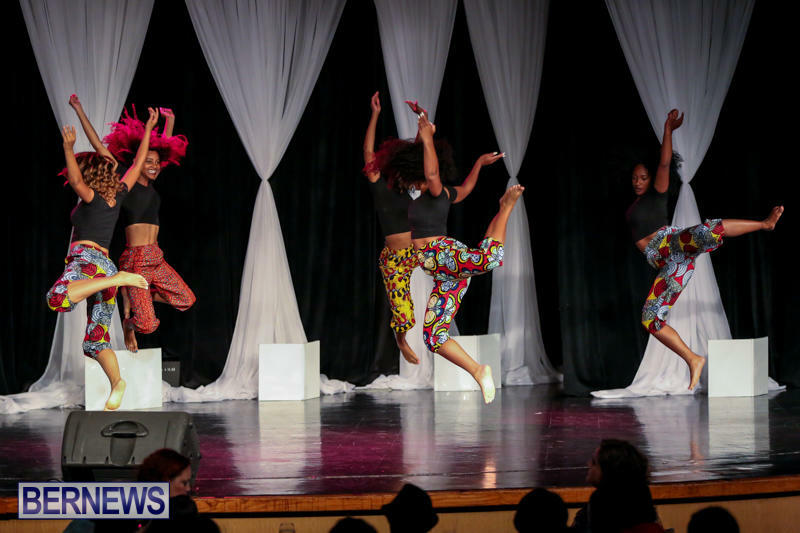 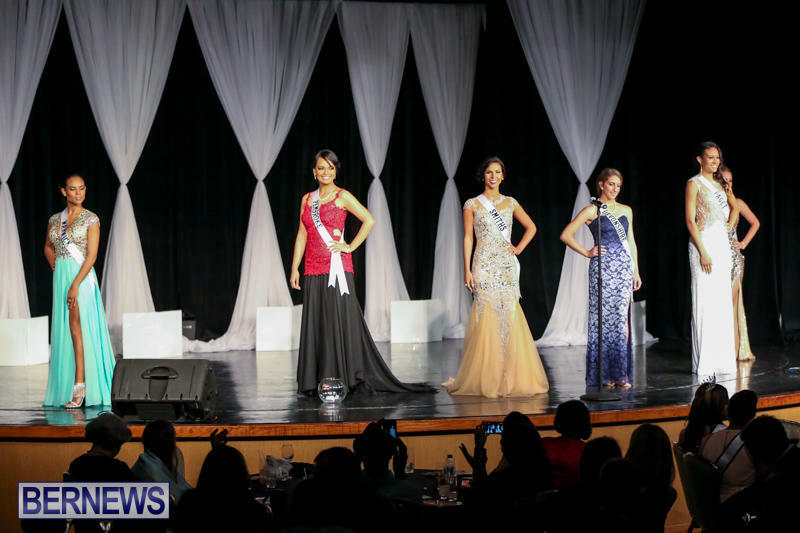 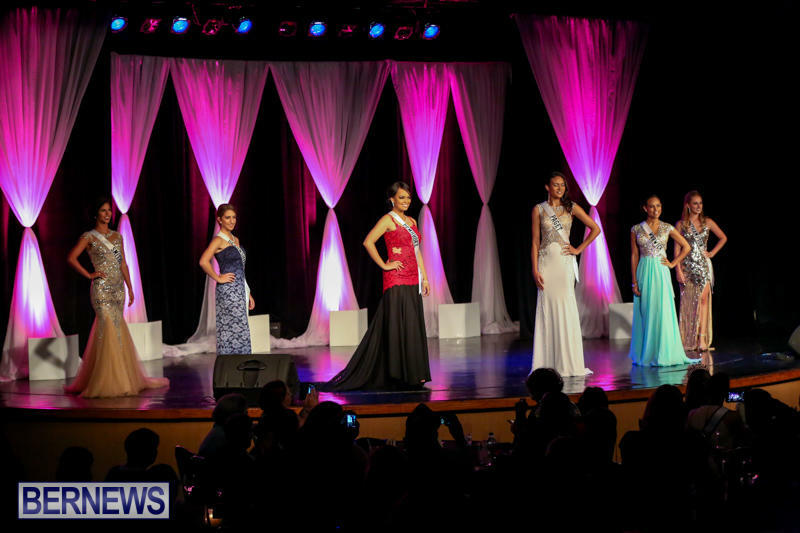 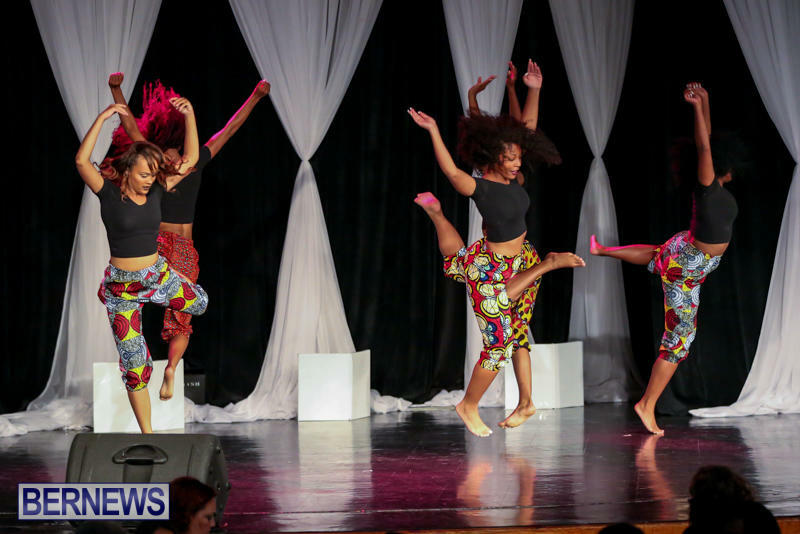 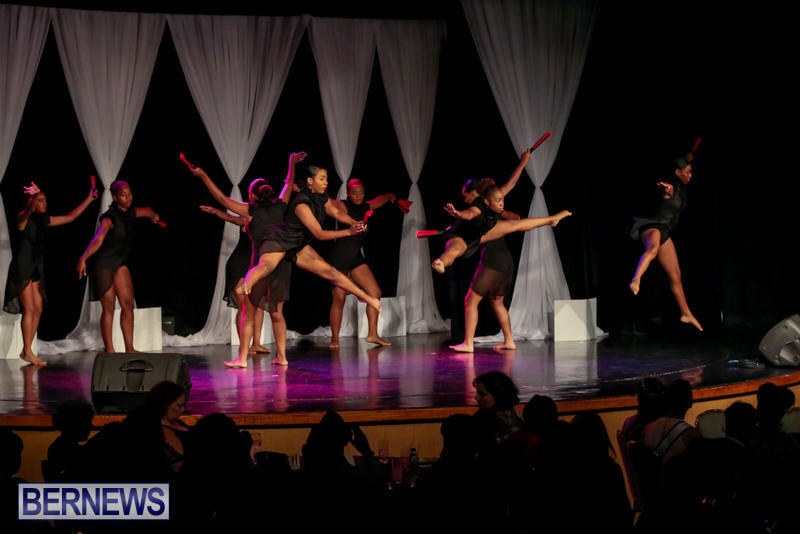 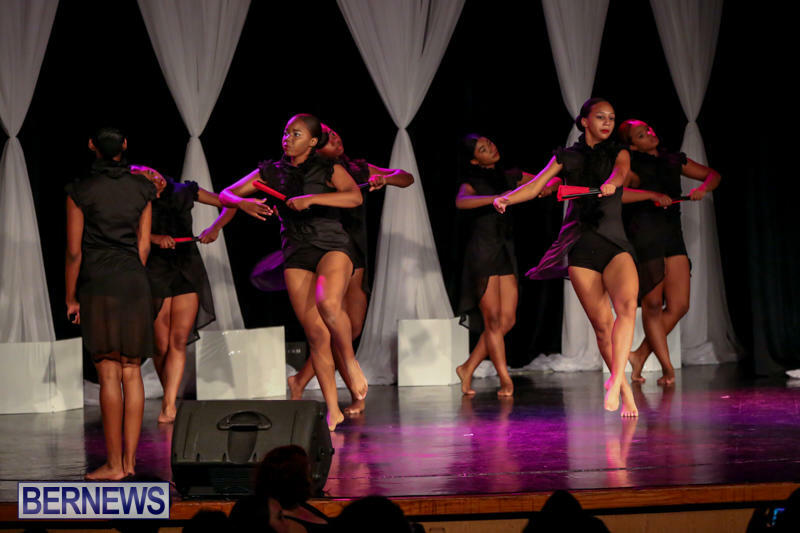 The contestants included Miss Warwick Tamara Bradshaw, Miss Pembroke Ligaya Sanchez-Wilson, Miss Southampton Brittany Madeiros, Miss Devonshire Kathryn O’Connor, Miss Paget Kayla Williams, and the eventual winner Miss Smiths Alyssa Rose. 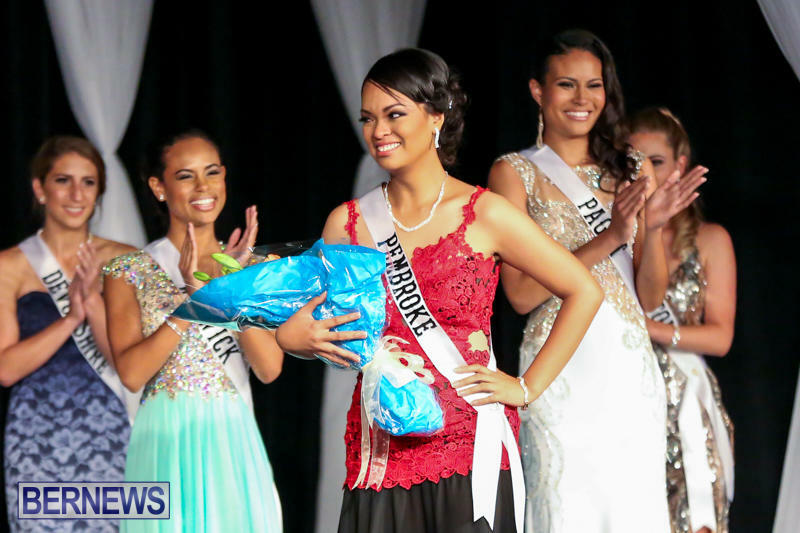 Additional winners included People’s Choice winner Miss Pembroke Ligaya Sanchez-Wilson, Miss Congeniality Miss Devonshire Kathryn O’Connor, Miss Photogenic Miss Smiths Alyssa Rose, Miss Hospitality Miss Paget Kayla Williams, second runner up Miss Warwick Tamara Bradshaw, and first runner up Miss Paget Kayla Williams. 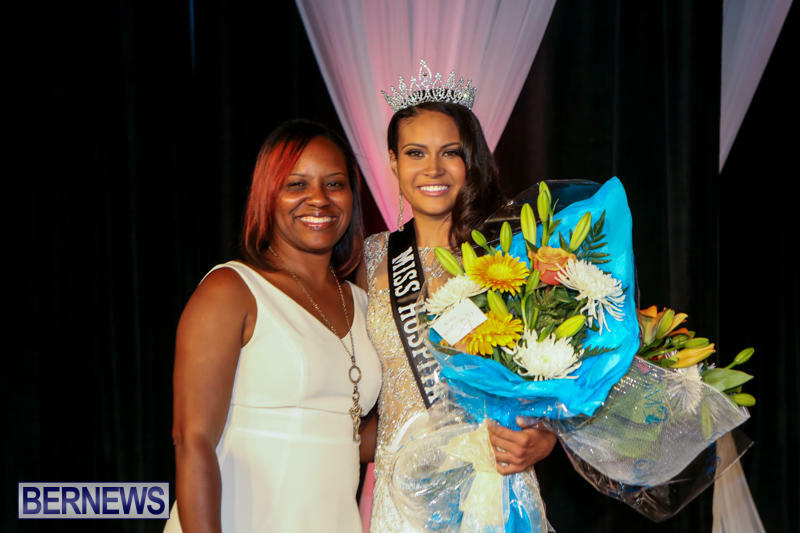 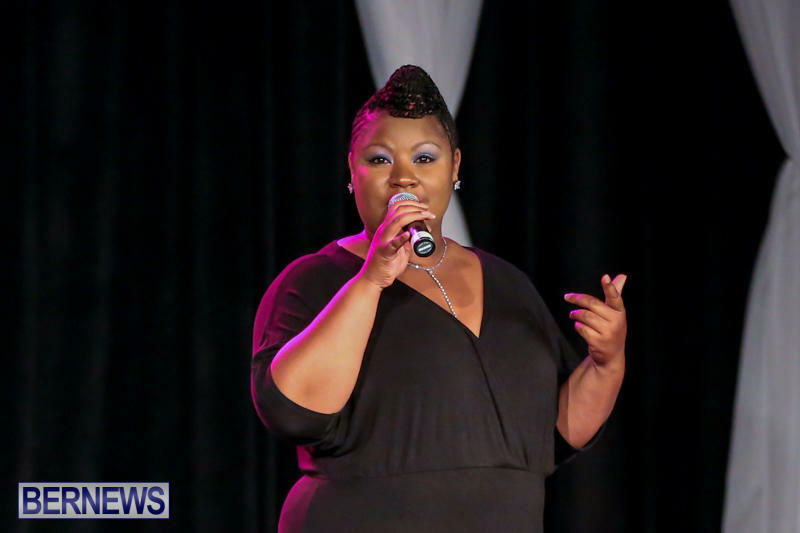 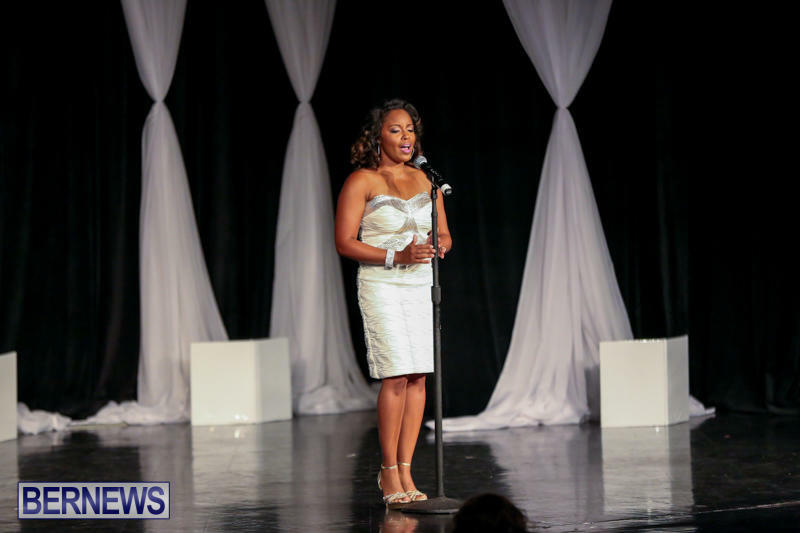 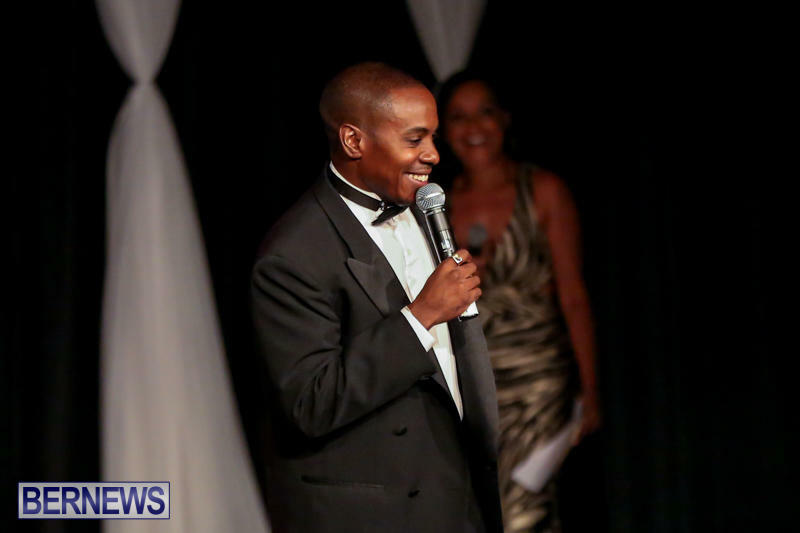 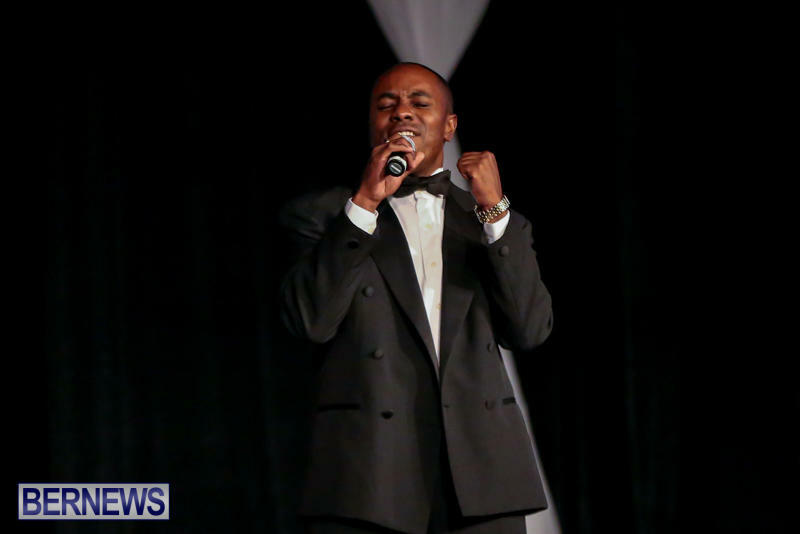 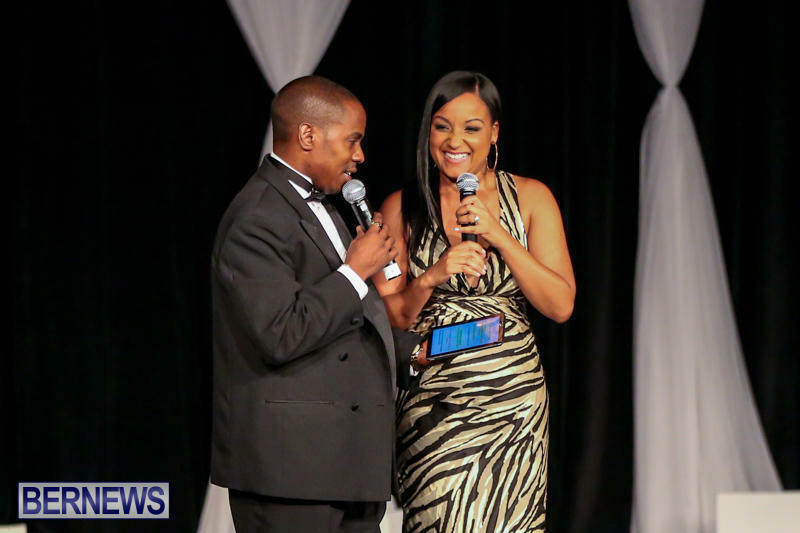 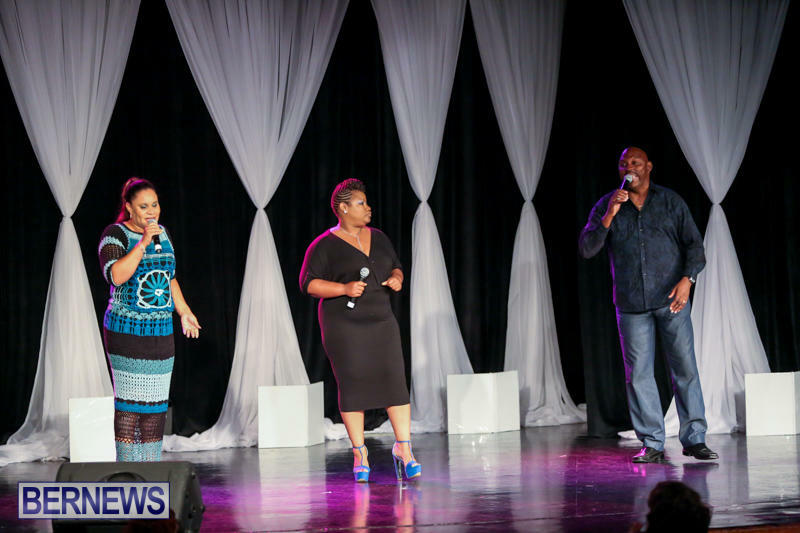 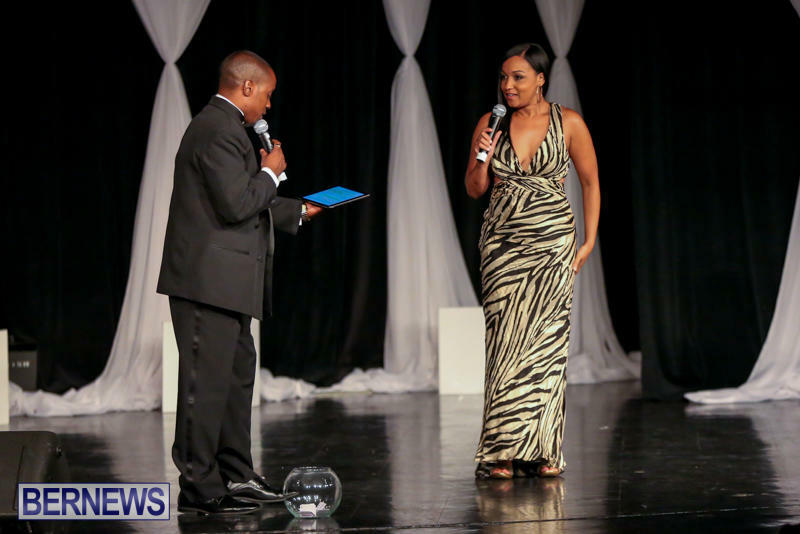 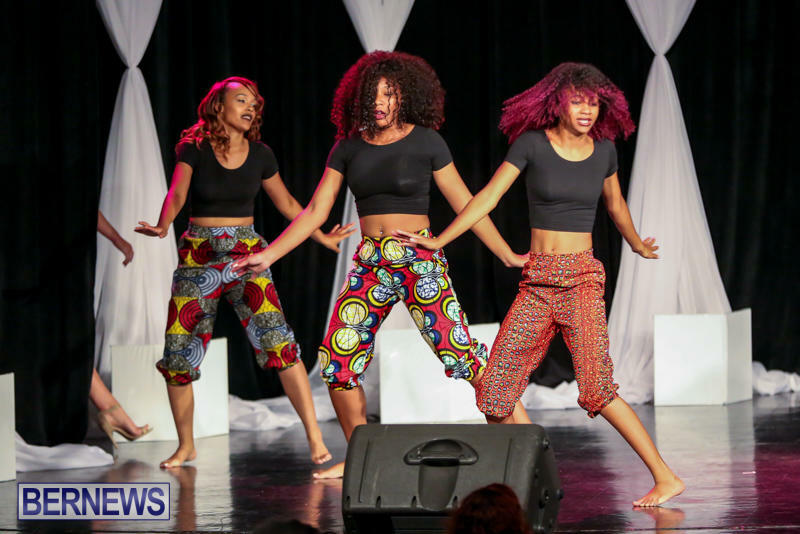 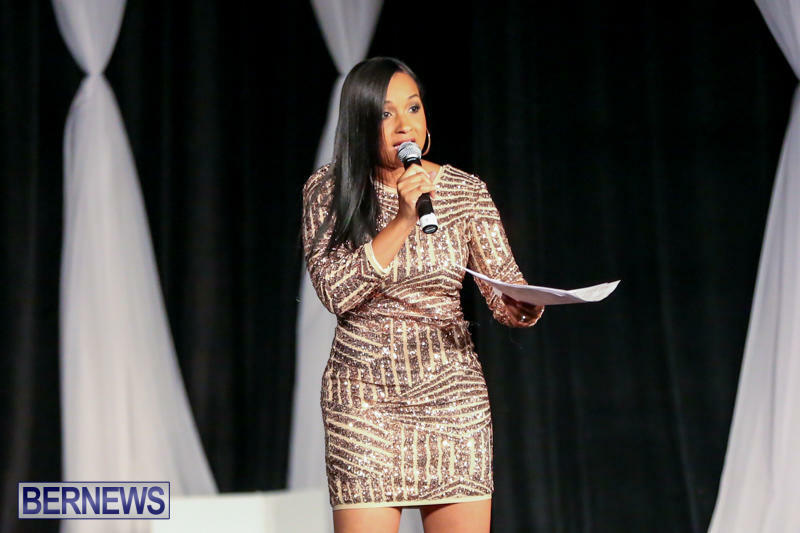 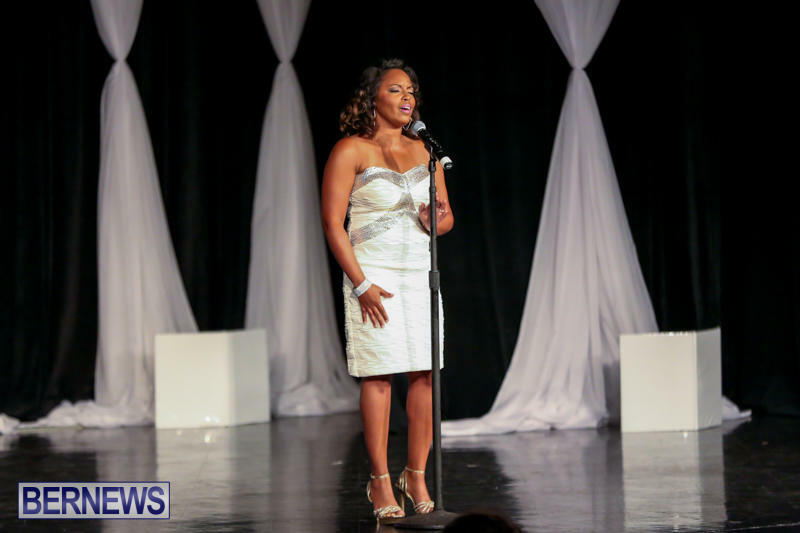 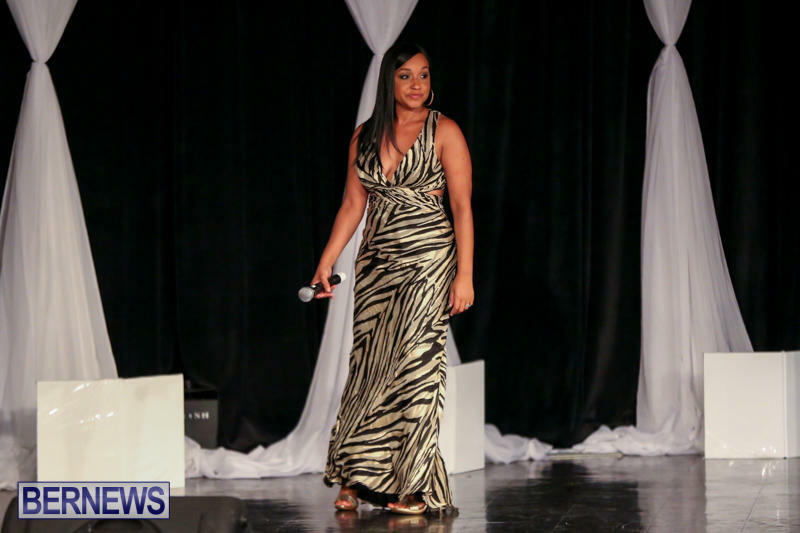 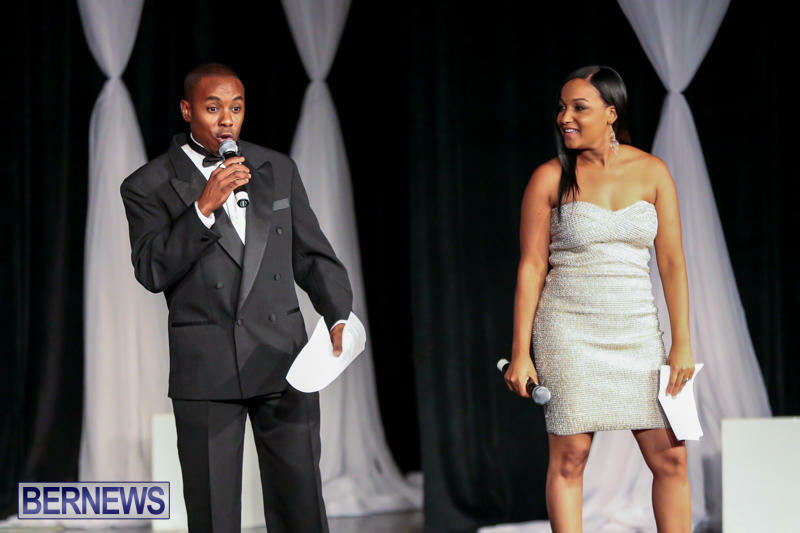 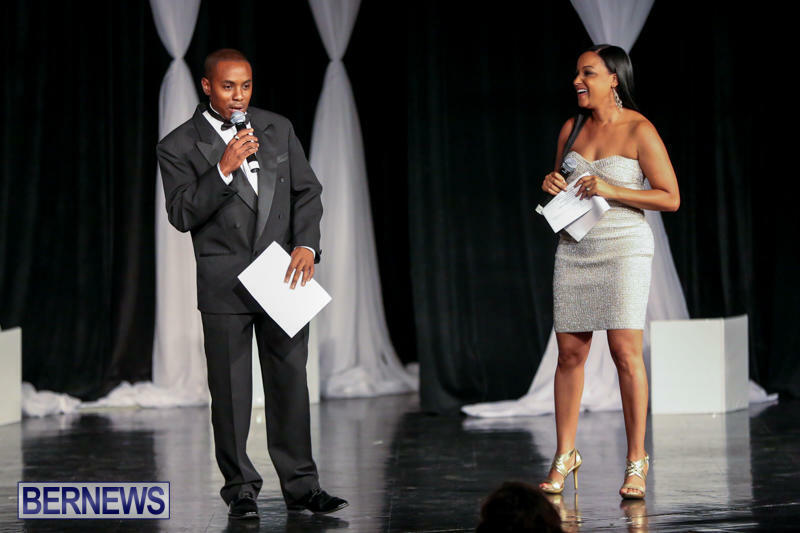 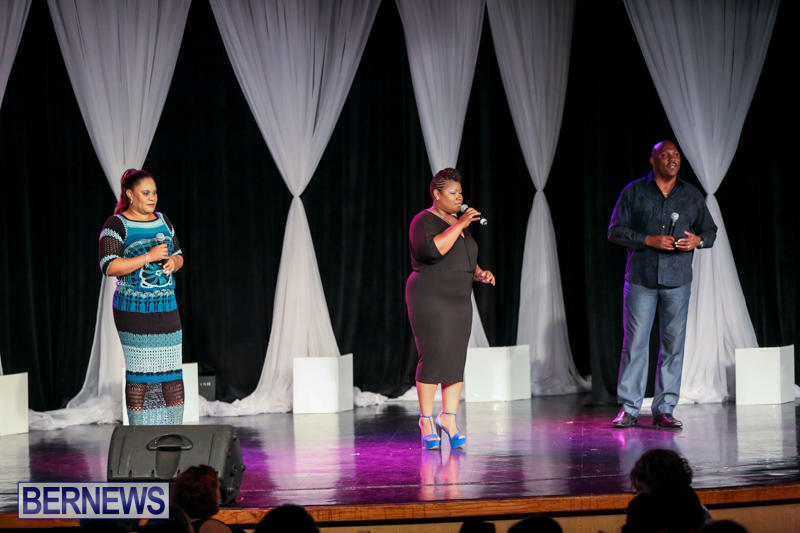 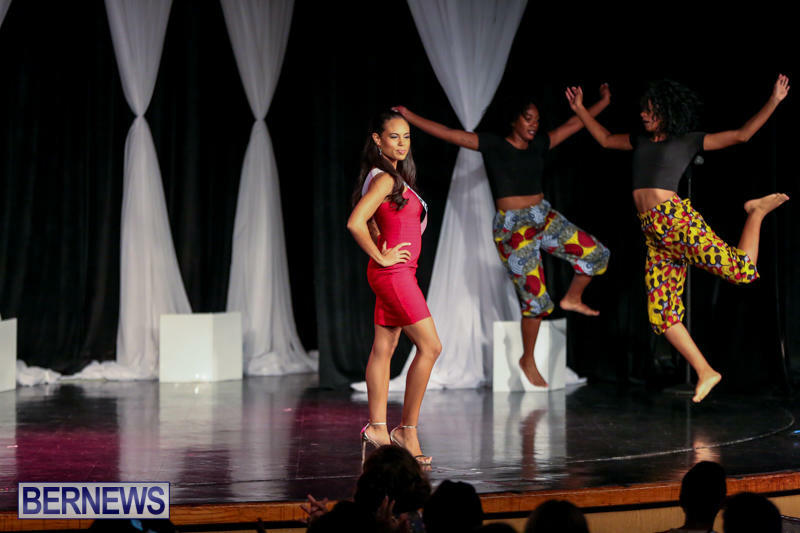 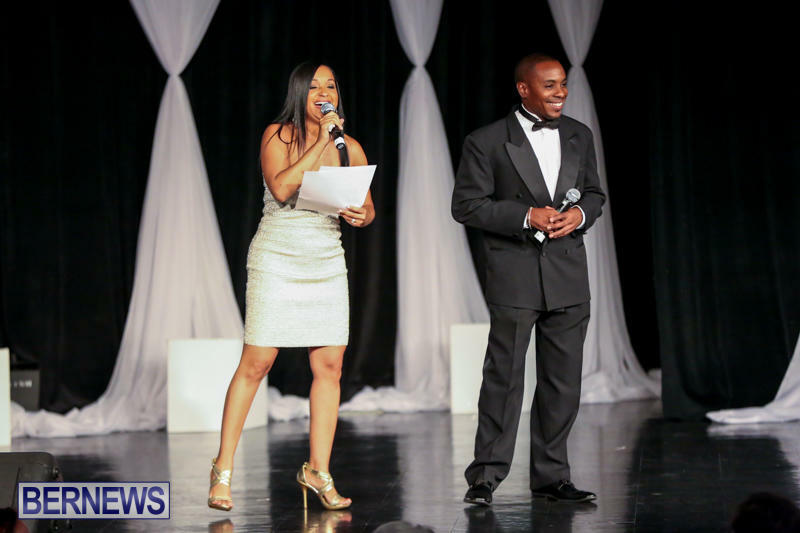 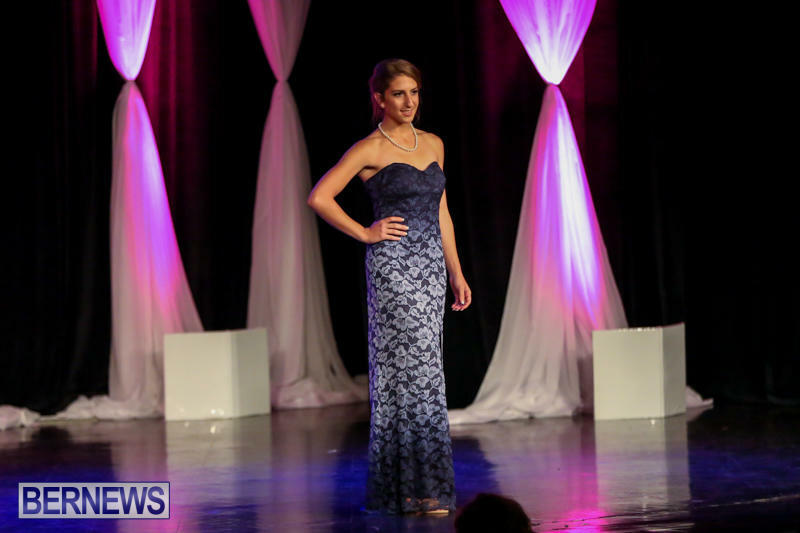 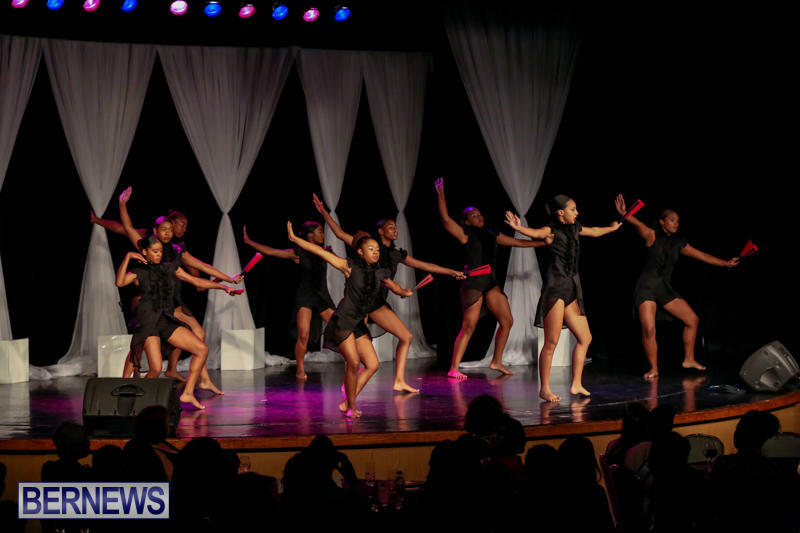 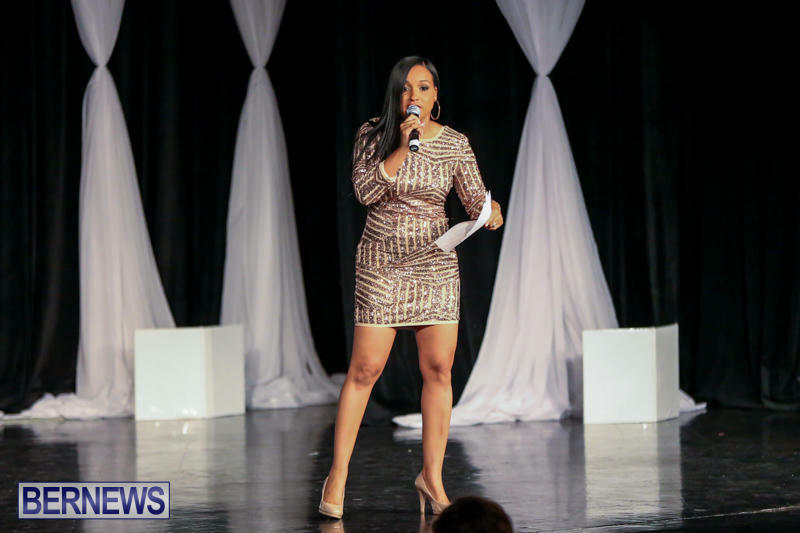 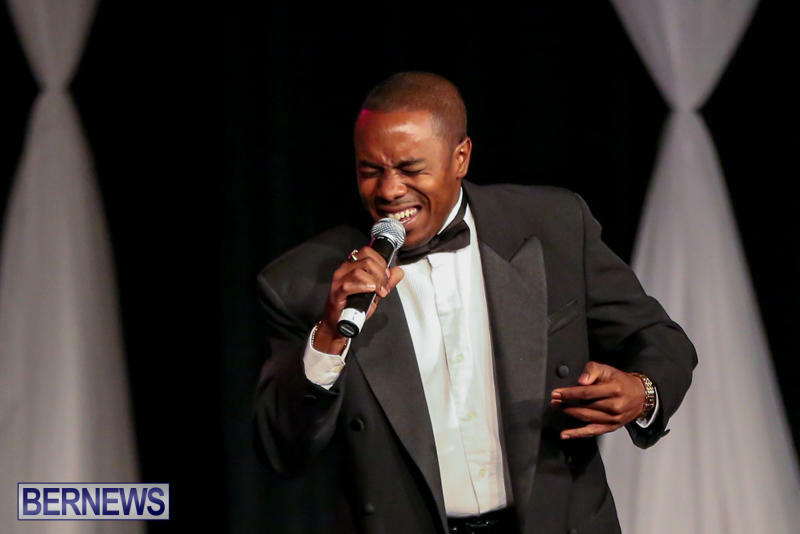 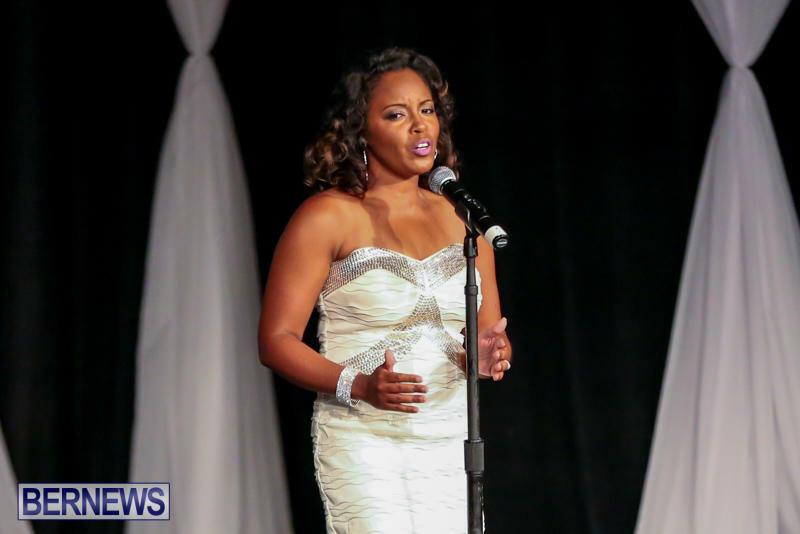 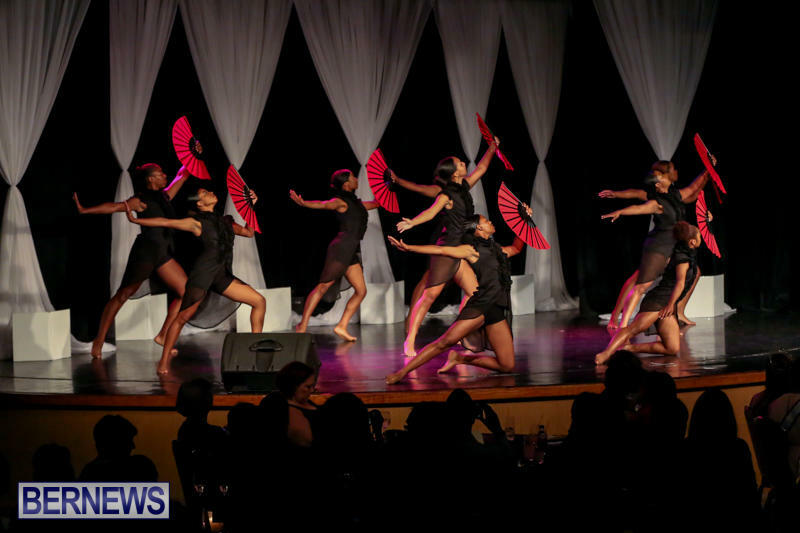 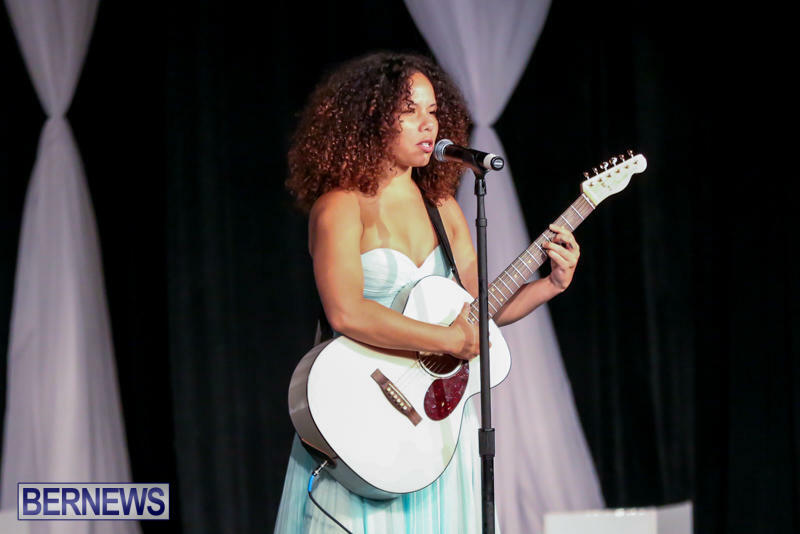 Hosted by Nadanja Bailey and Patrina “Power Girl” Paynter, the event saw the contestants compete in a swimsuit competition, evening wear portion, and an interview segment.